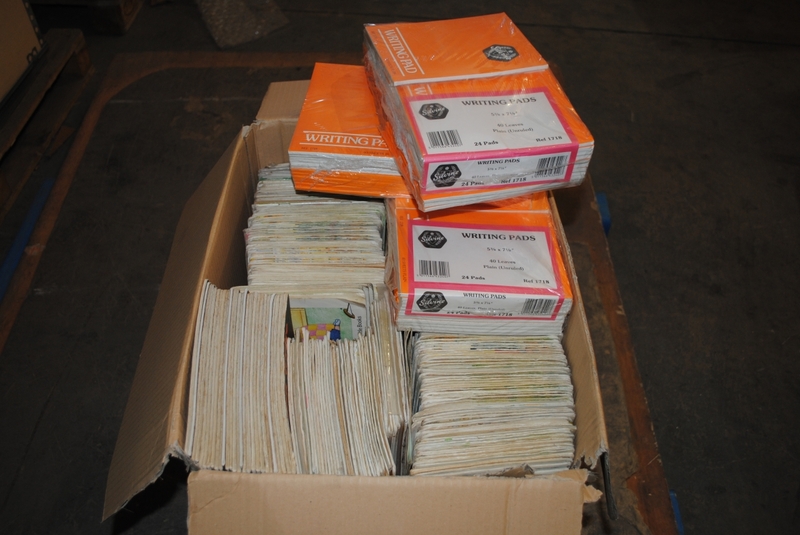 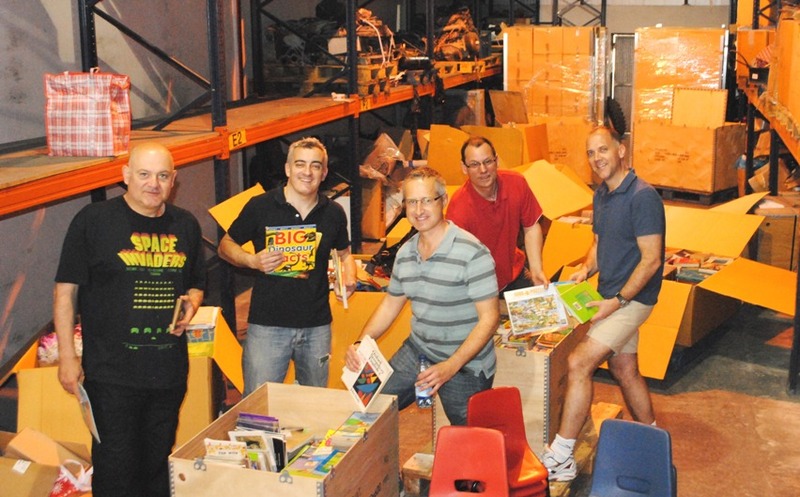 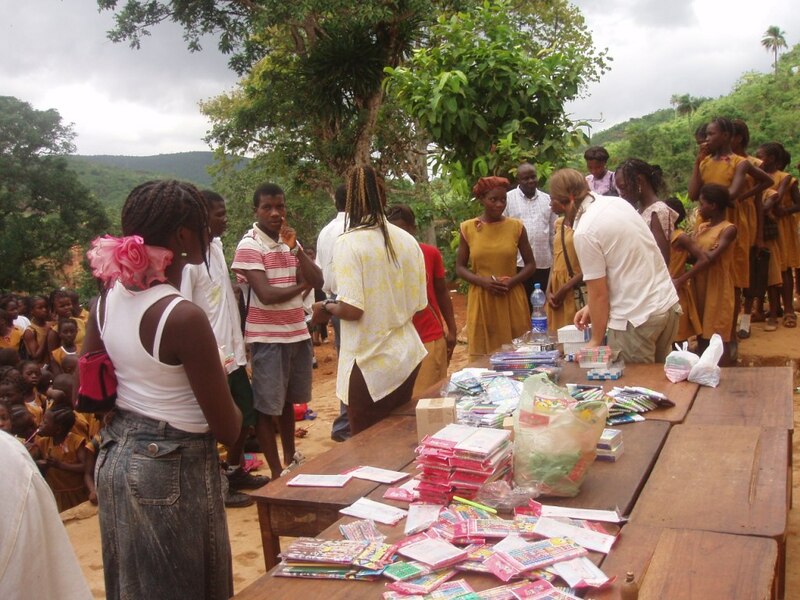 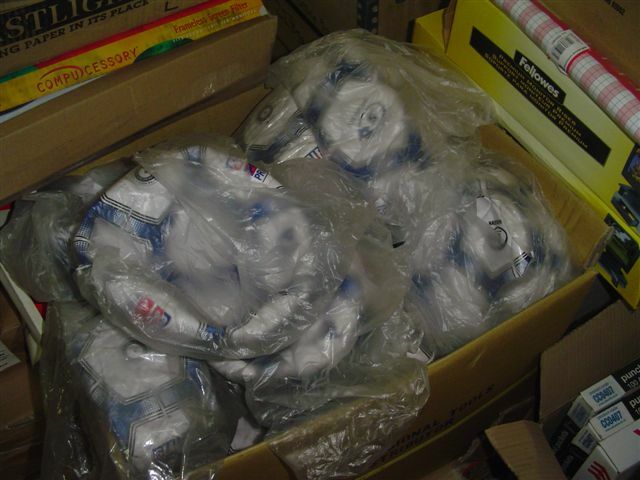 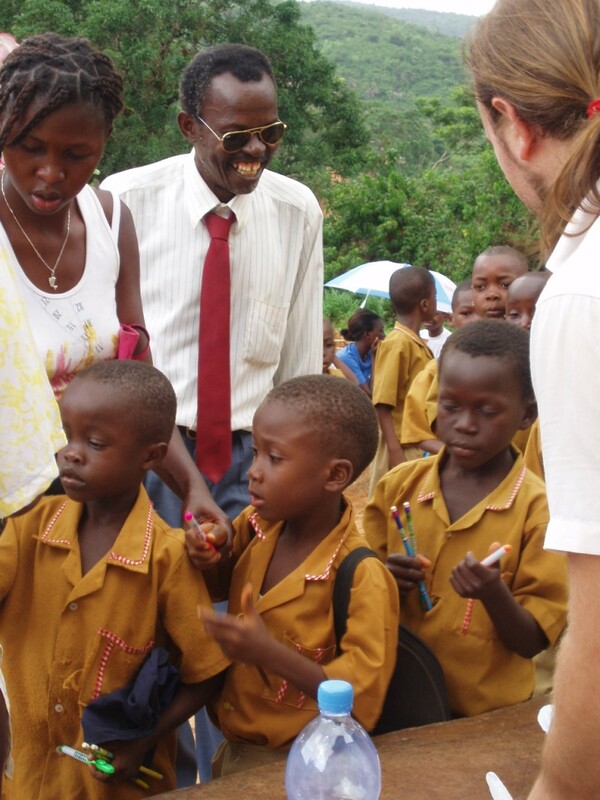 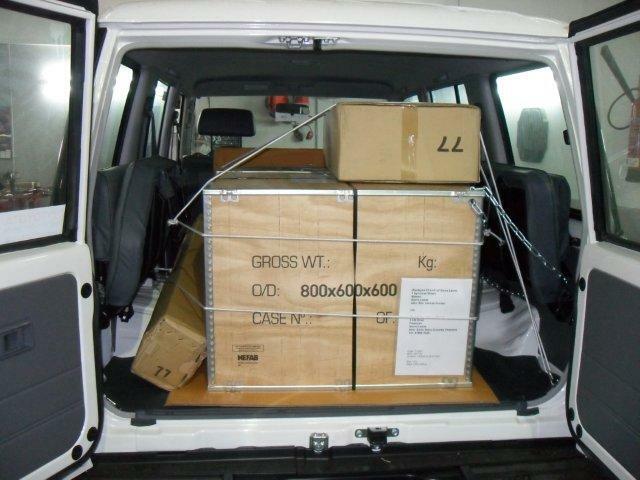 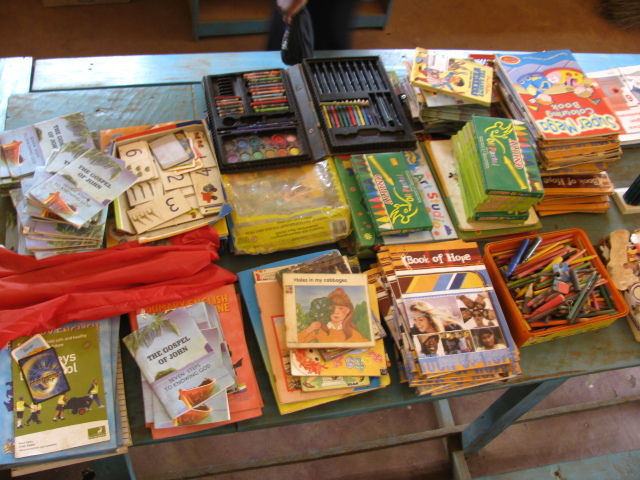 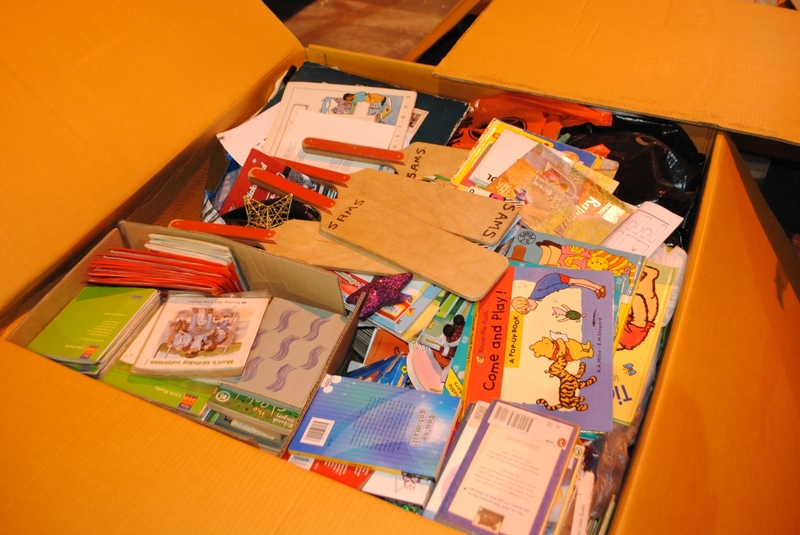 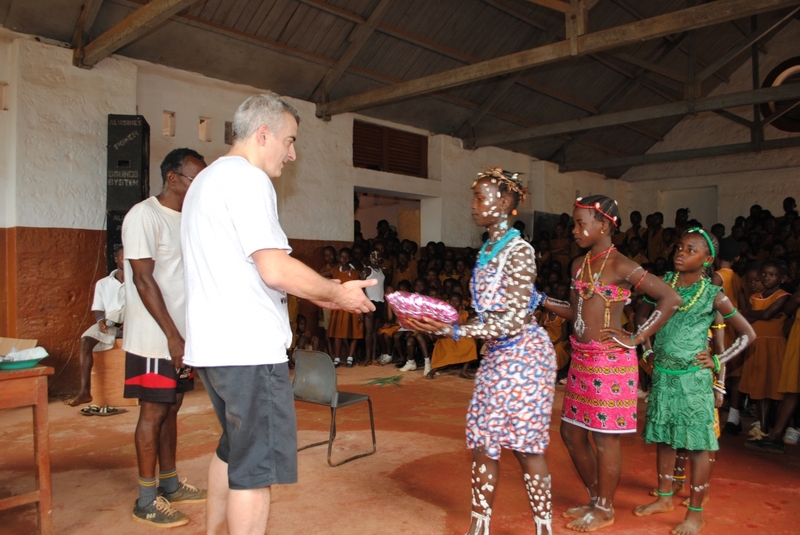 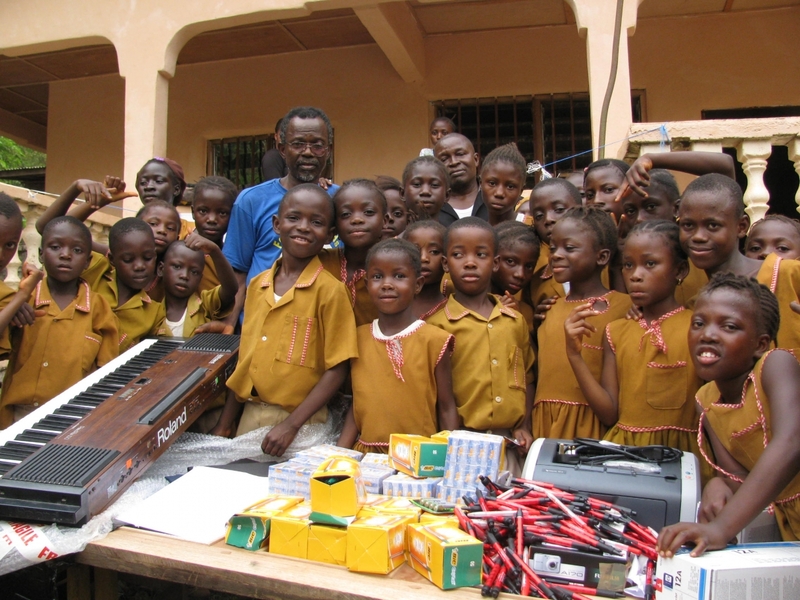 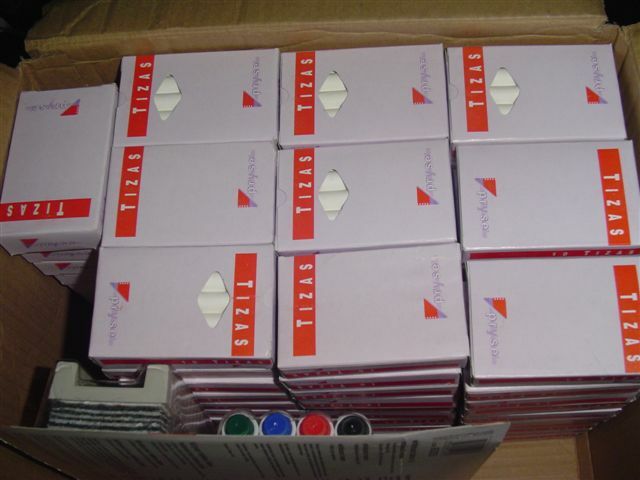 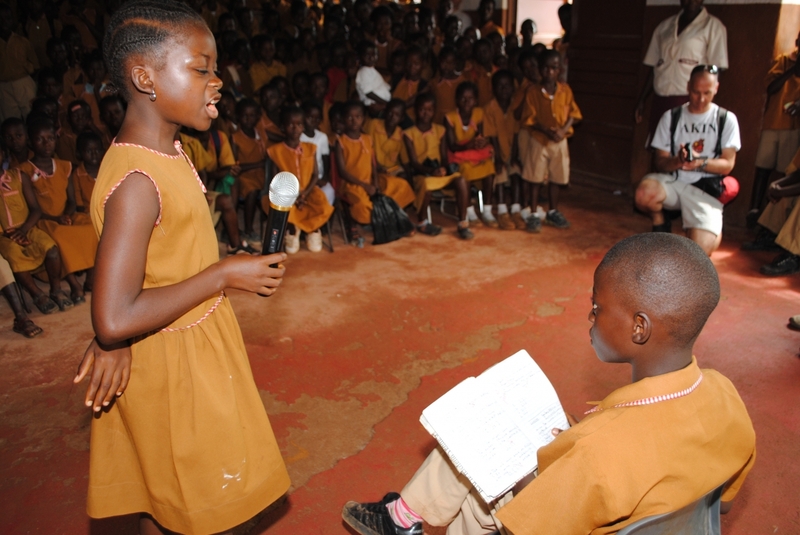 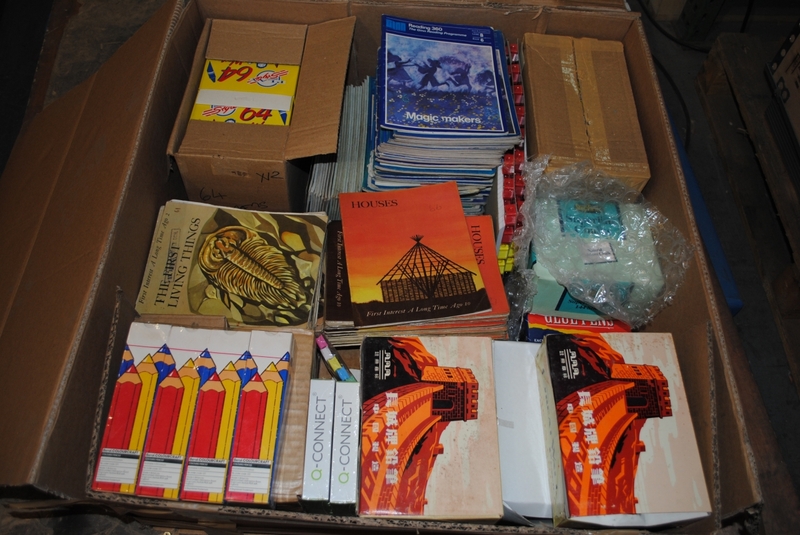 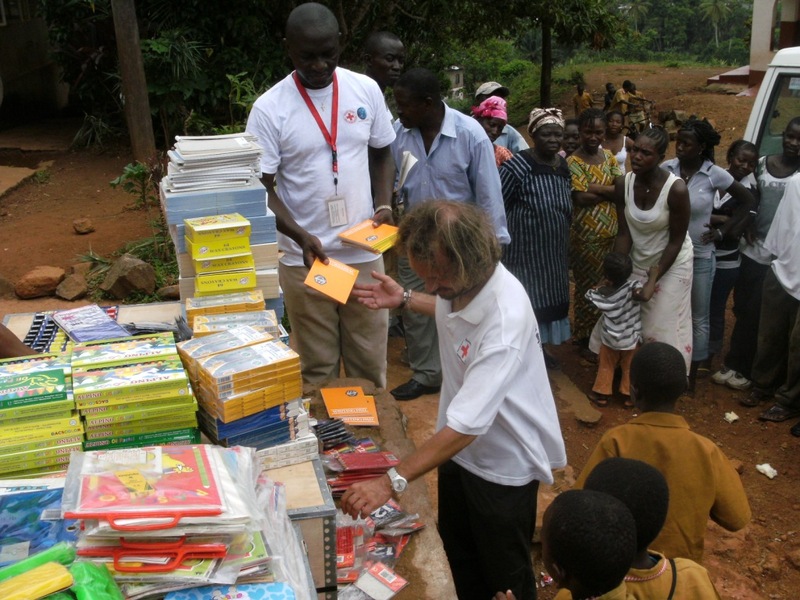 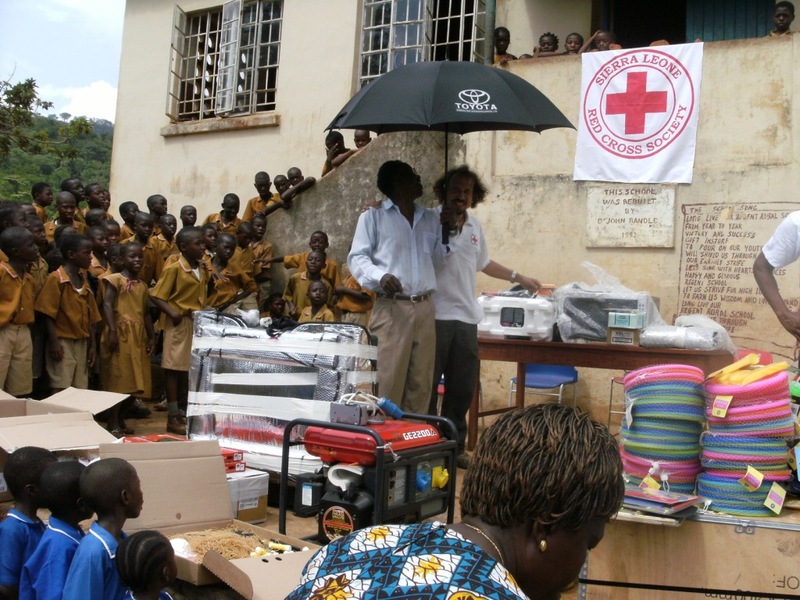 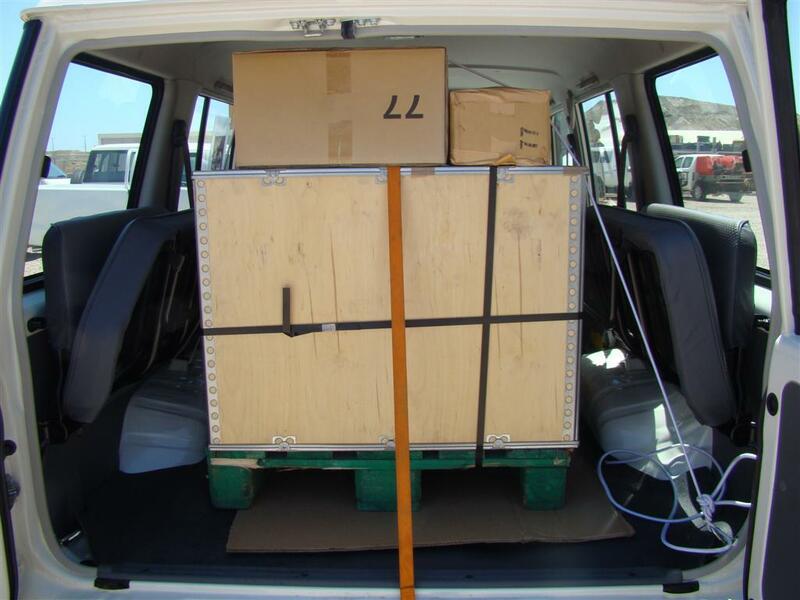 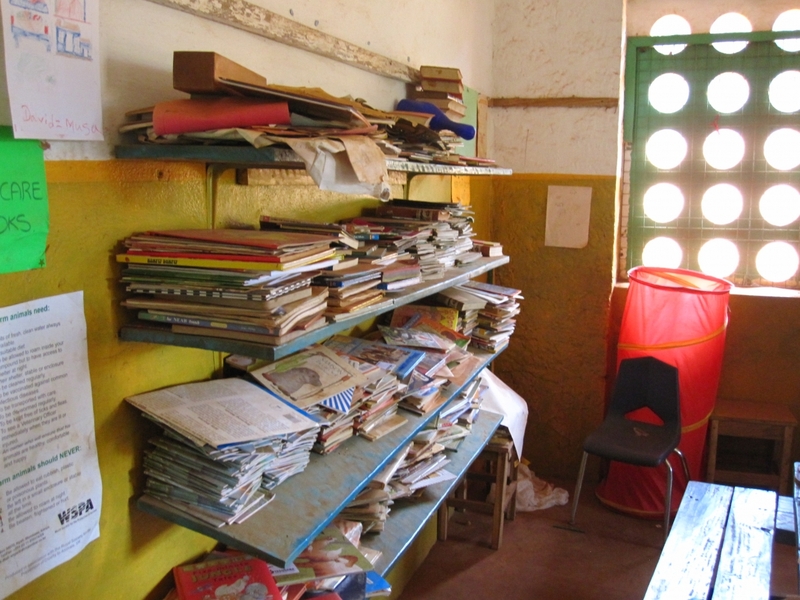 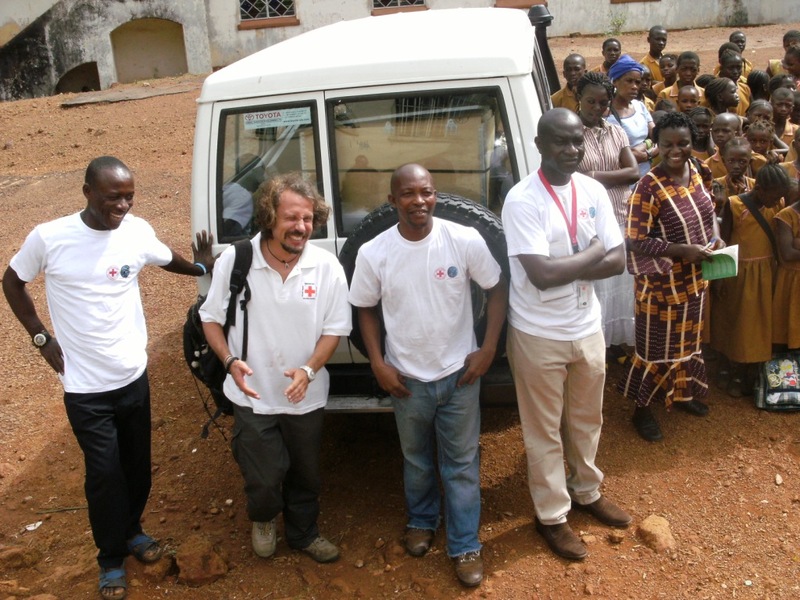 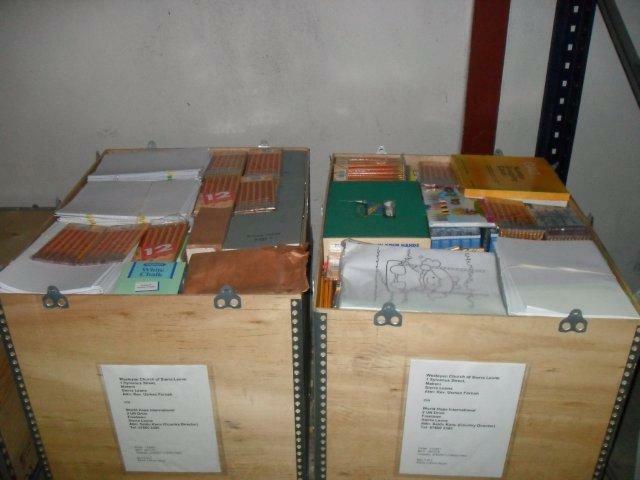 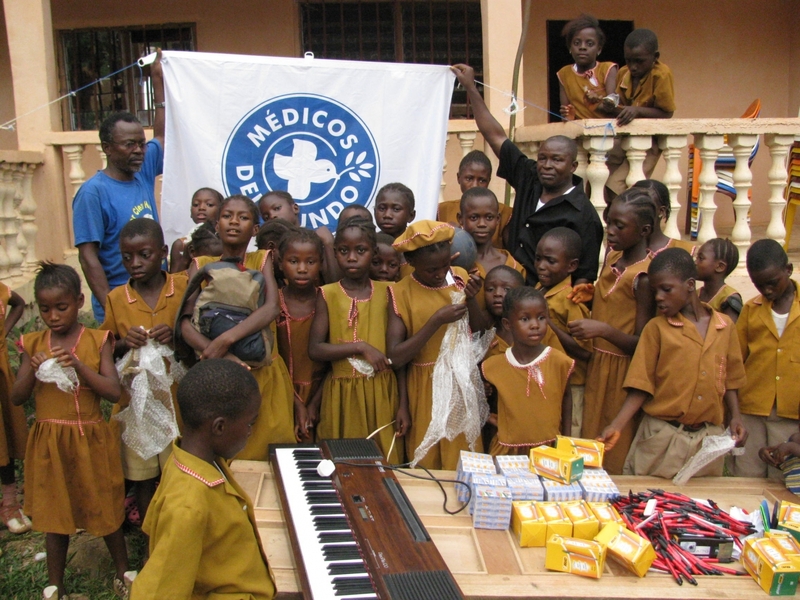 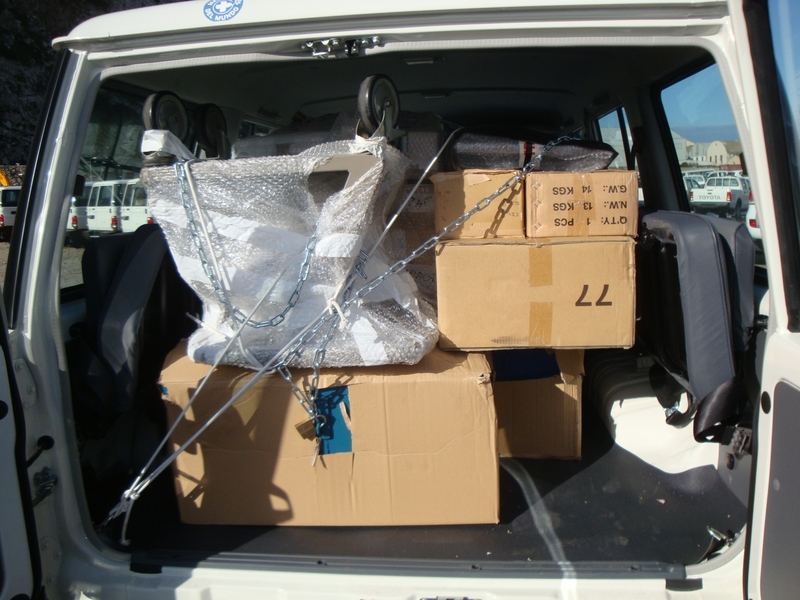 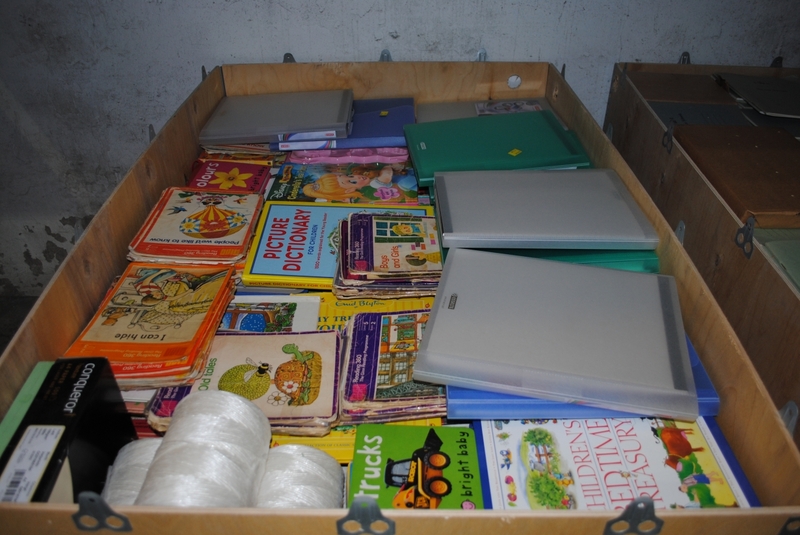 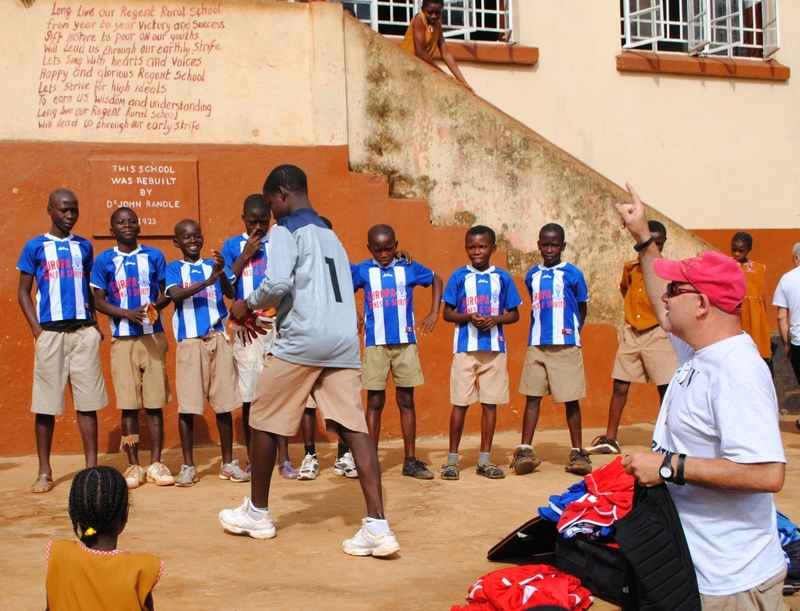 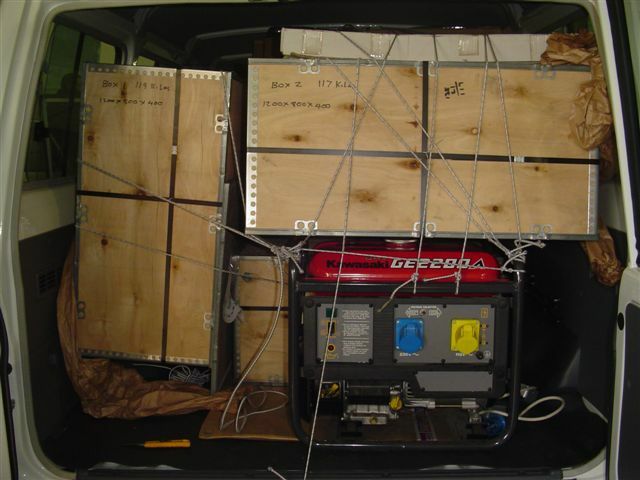 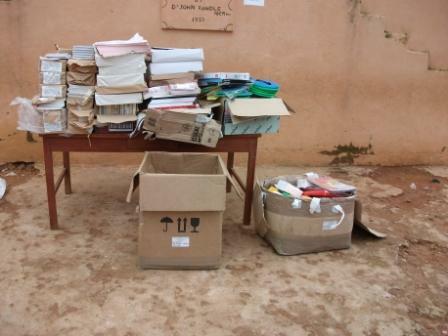 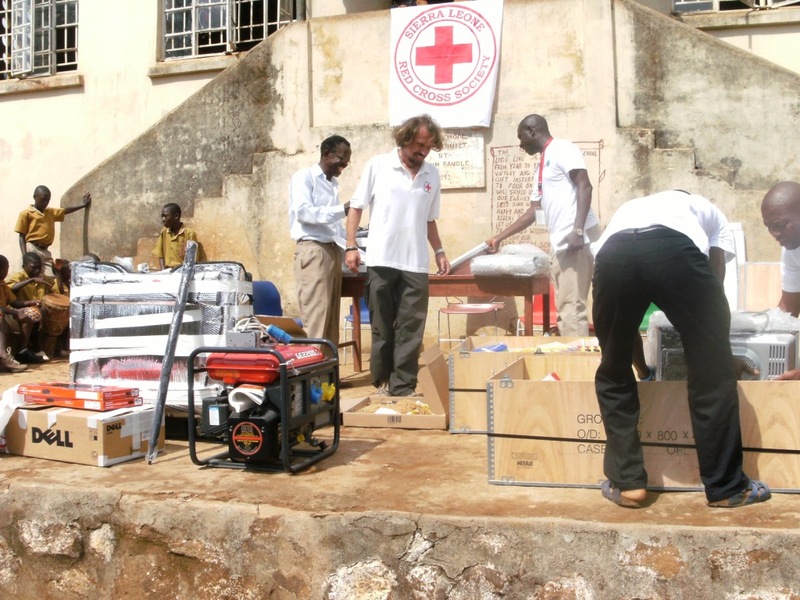 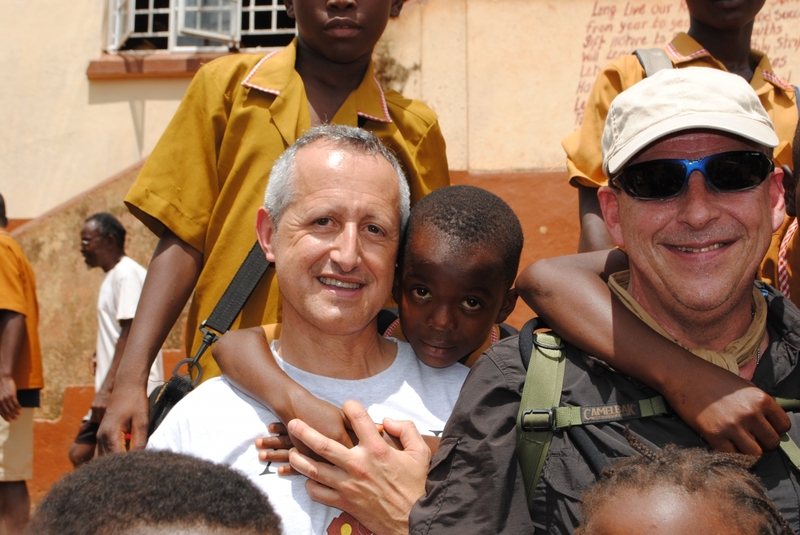 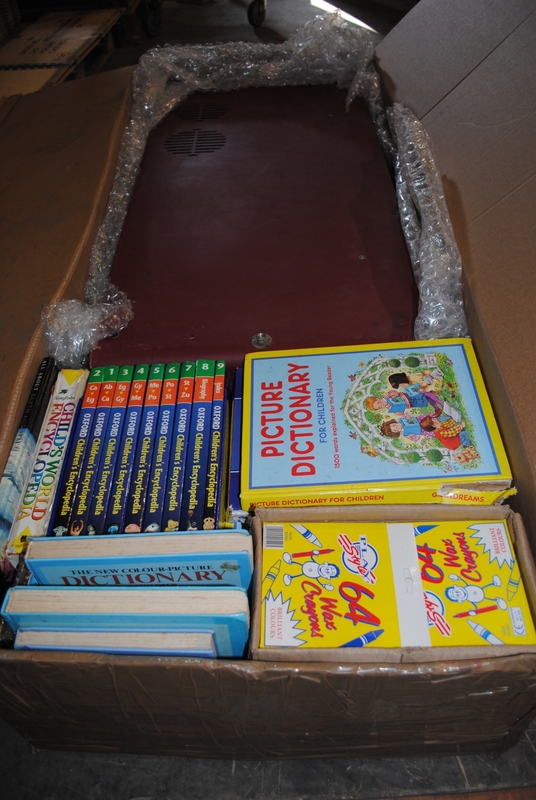 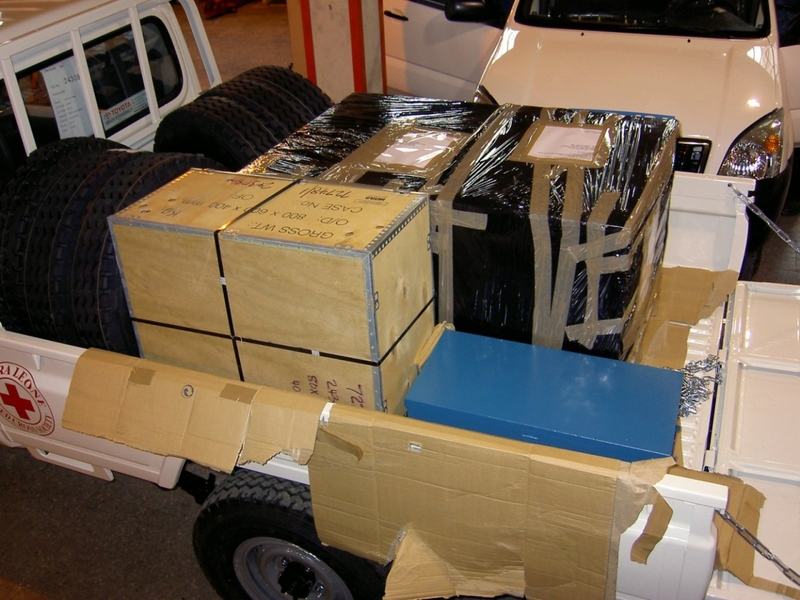 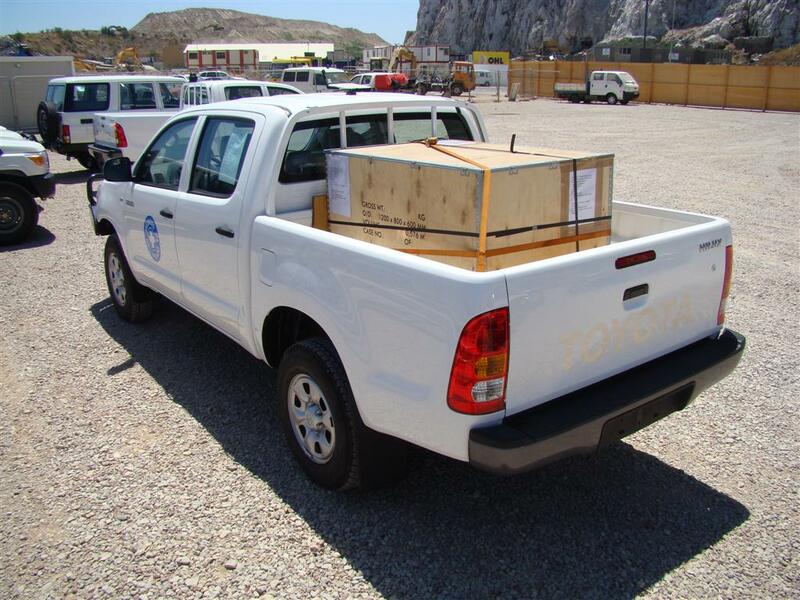 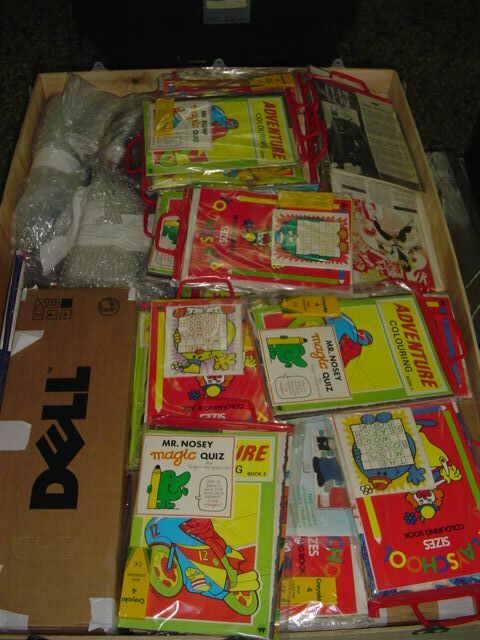 From 2007 to 2010 Jimmy Bruzon and some supporters sent school items to Regent Primary school, books, pens, pencils, crayons and other useful stationery were sent inside the vehicles whenever vehicles were supplied to Sierra Leone. 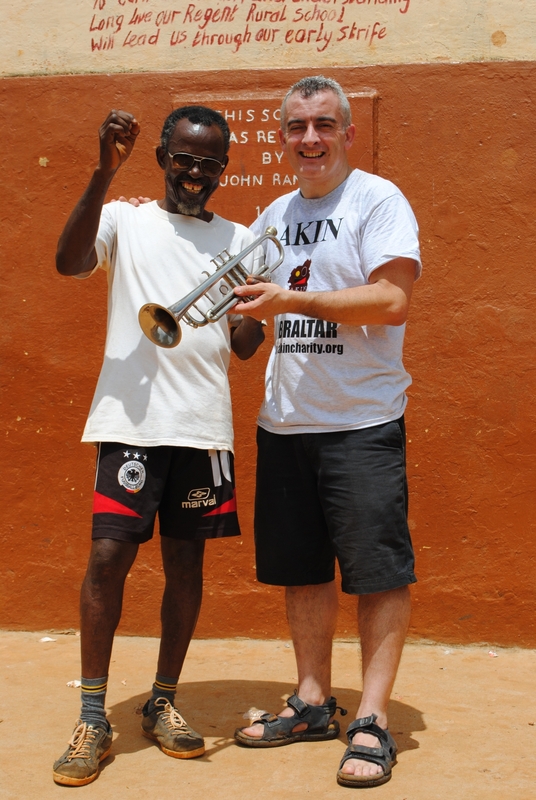 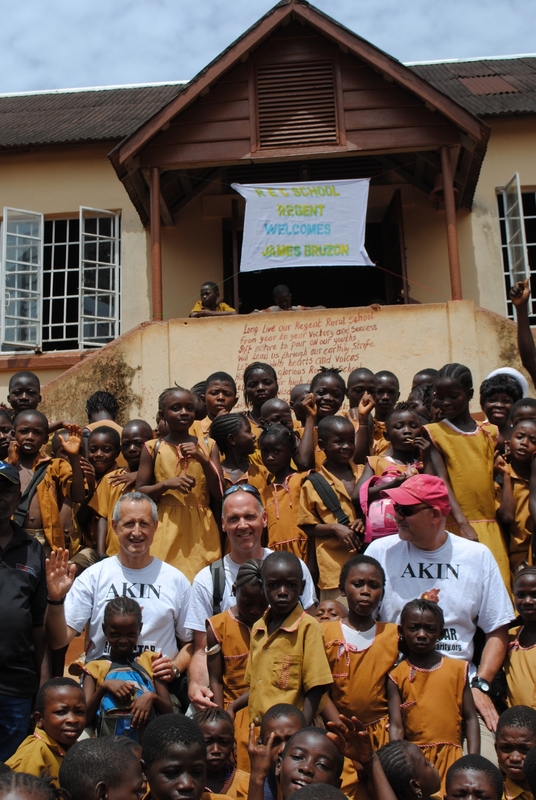 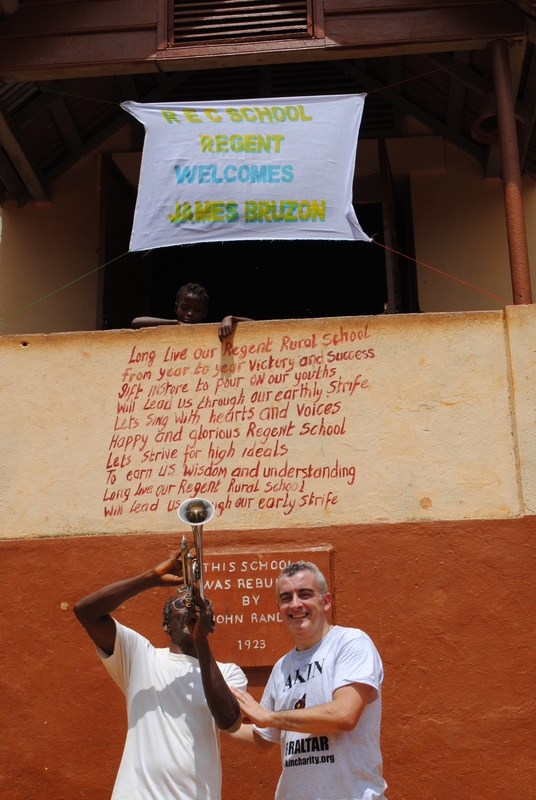 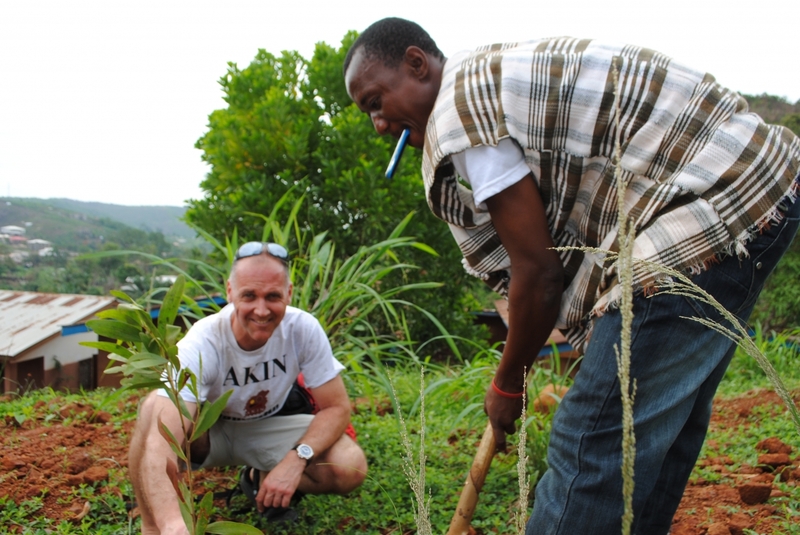 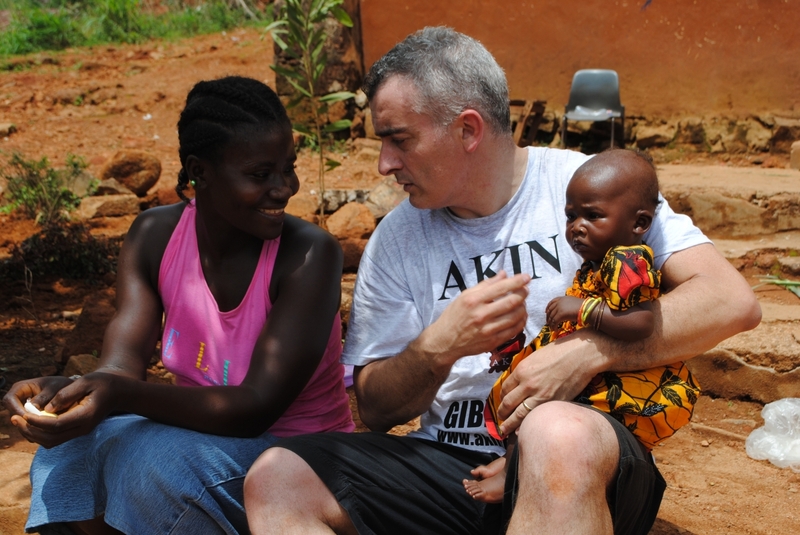 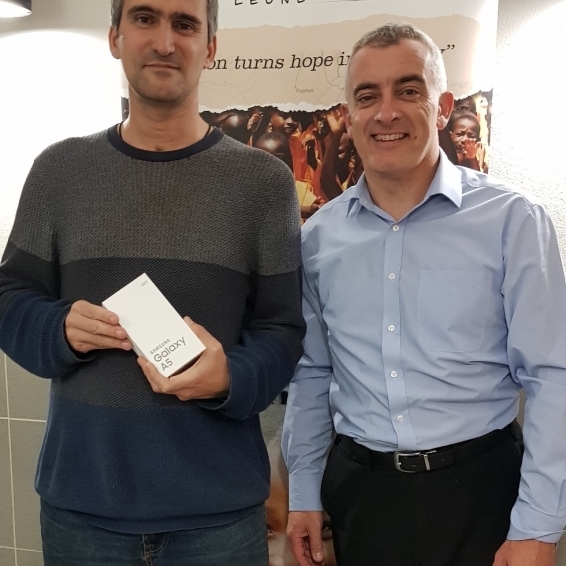 In 2010 Jimmy Bruzon linked up with Gibraltar based charity Association for Kids In Need (http://www.akincharity.org/) and began fundraising in order to refurbish Regent Primary school, the school roof needed to be repaired because it leaked whenever it rained. 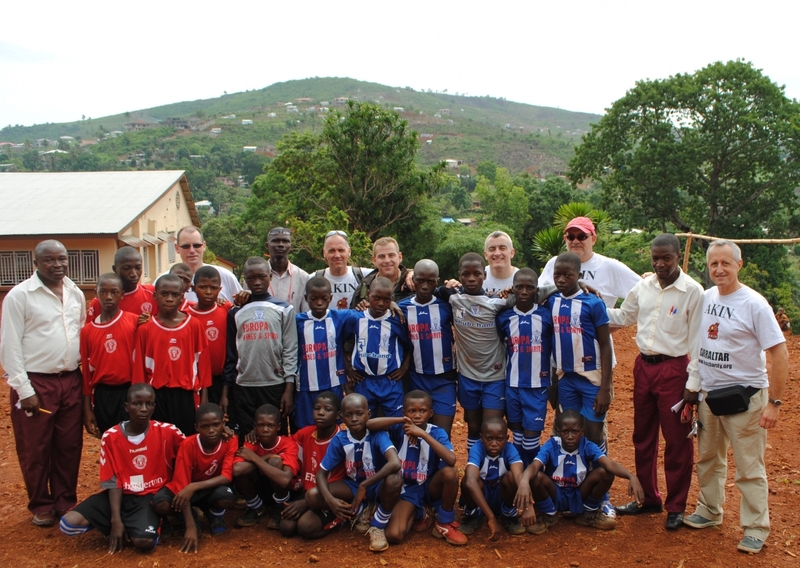 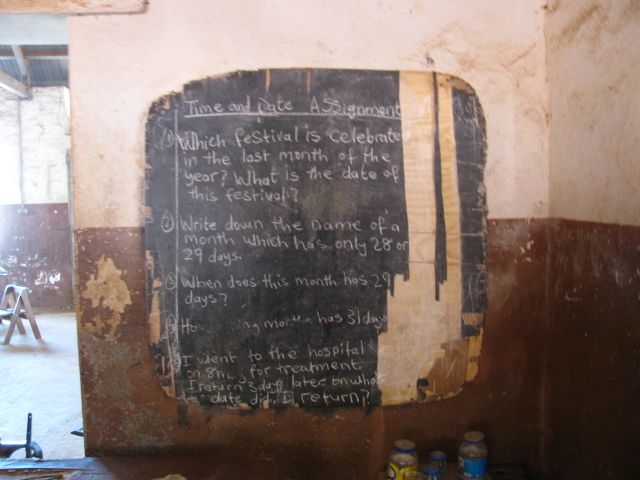 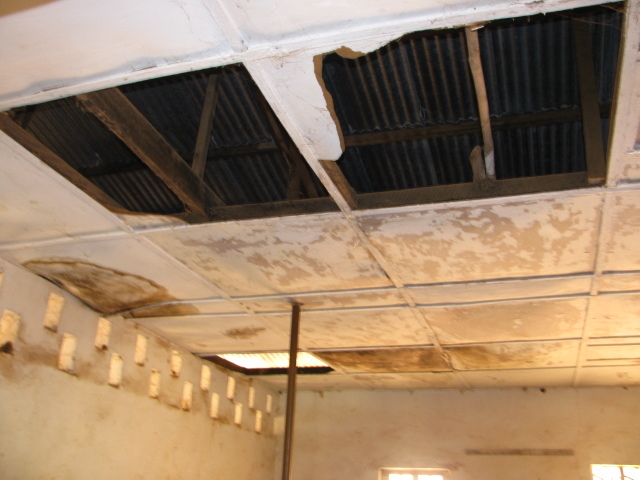 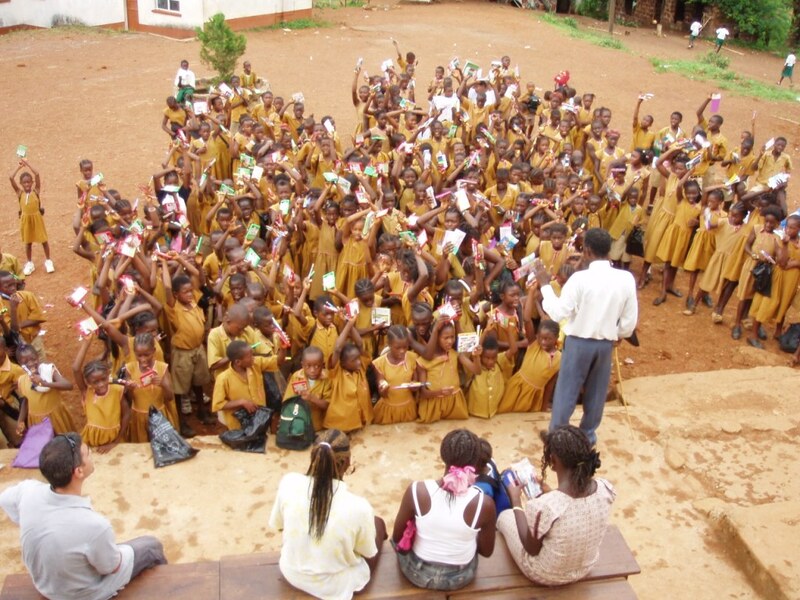 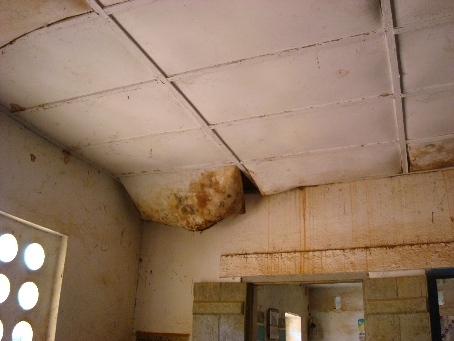 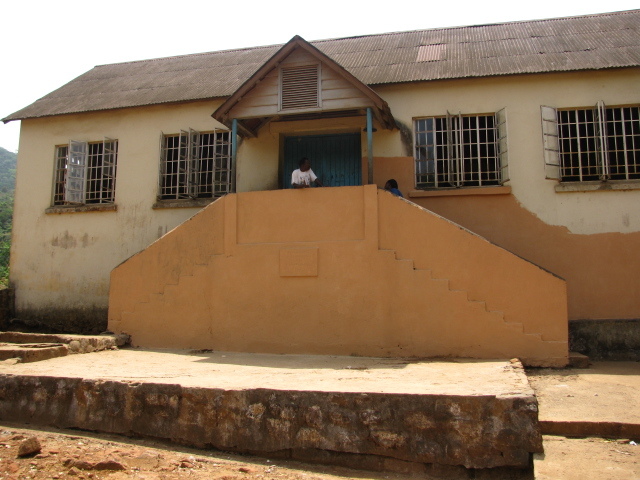 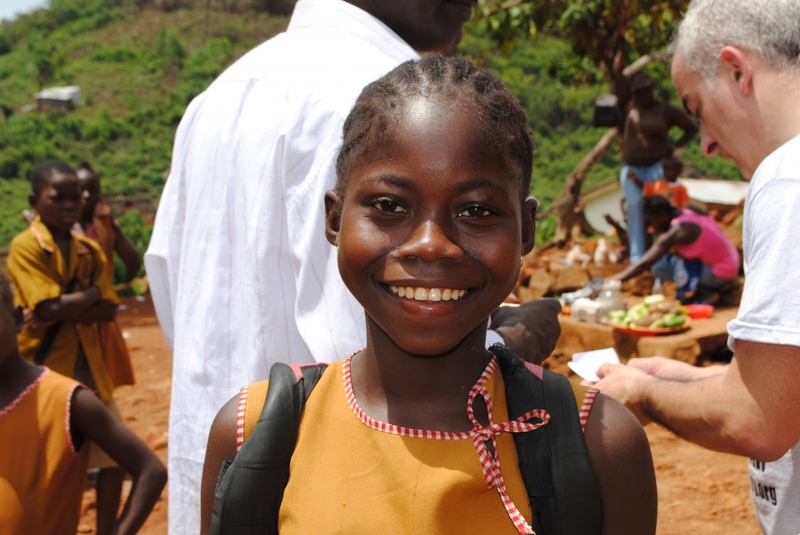 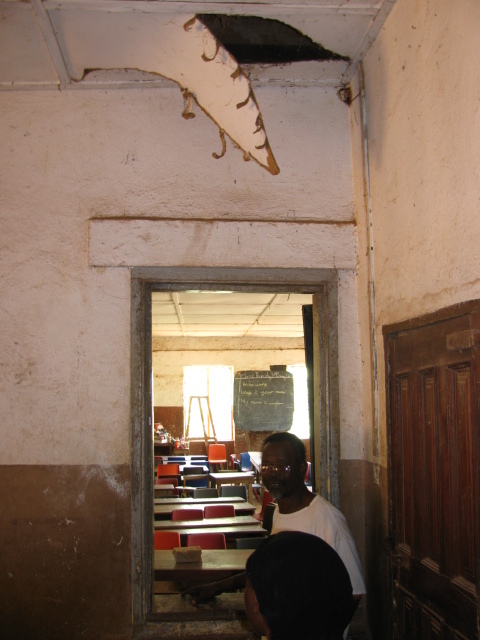 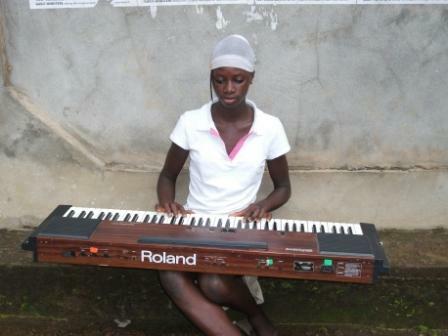 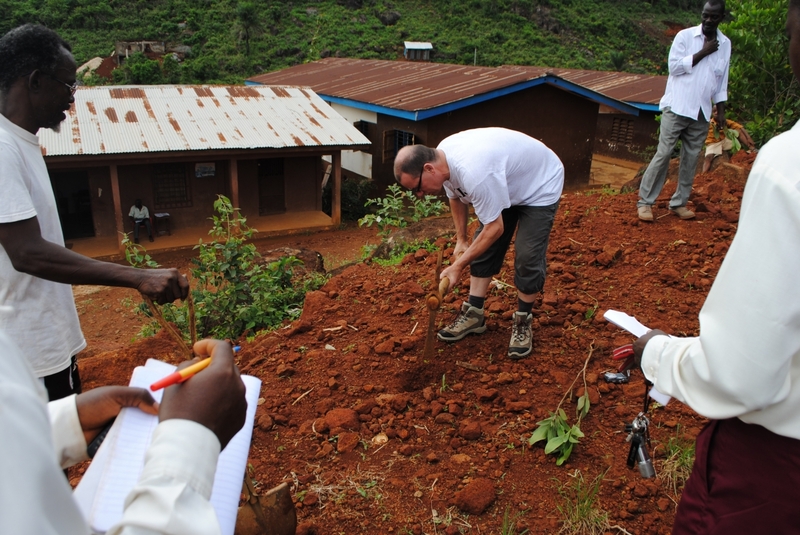 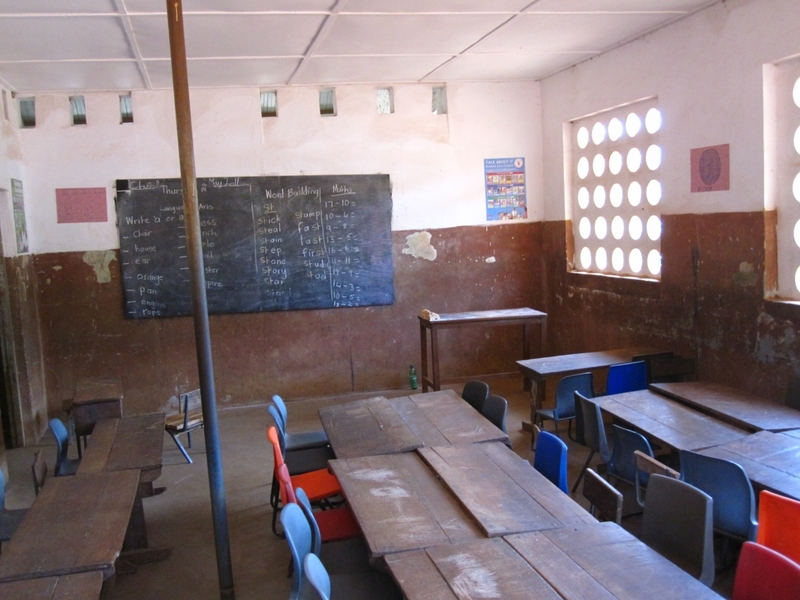 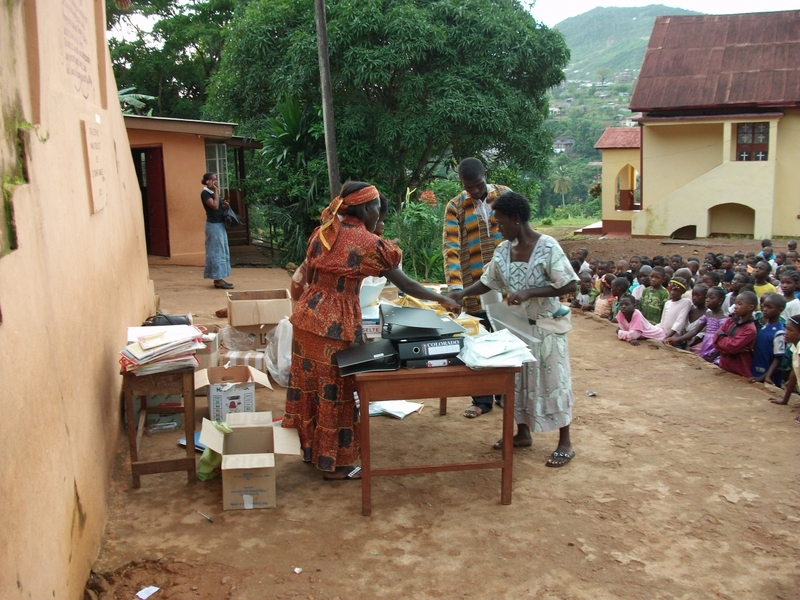 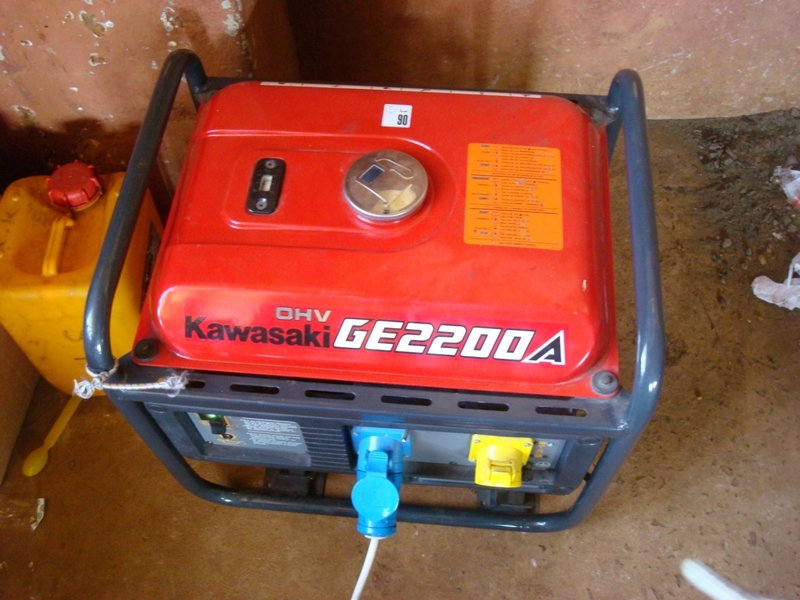 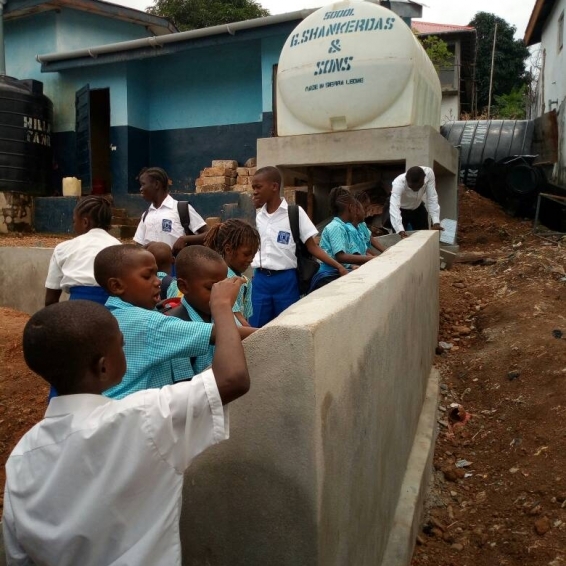 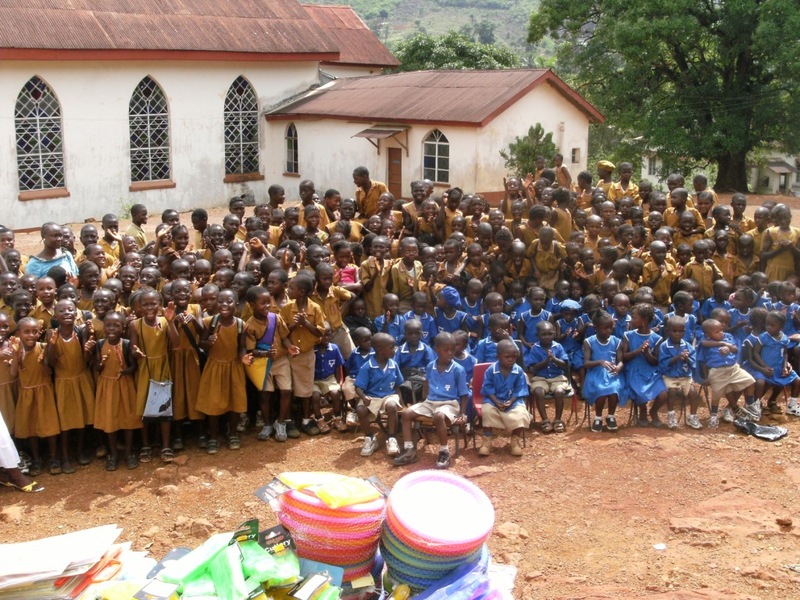 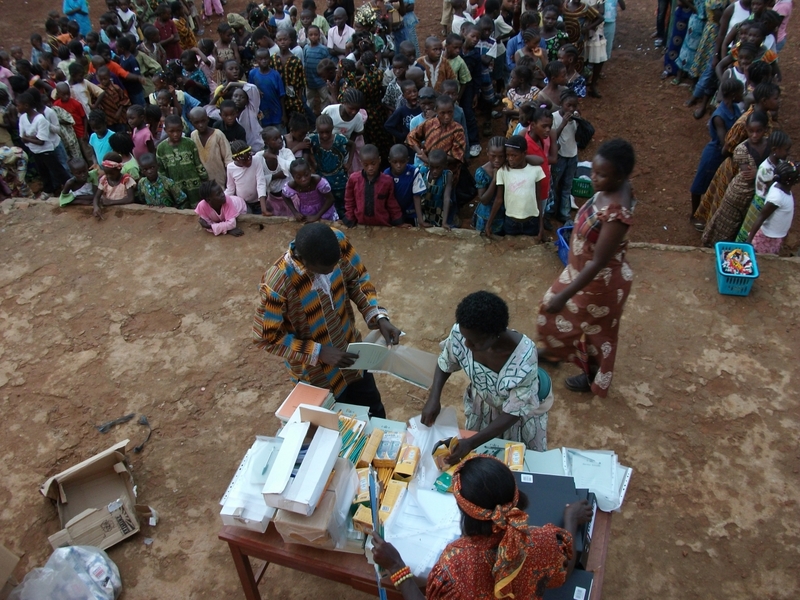 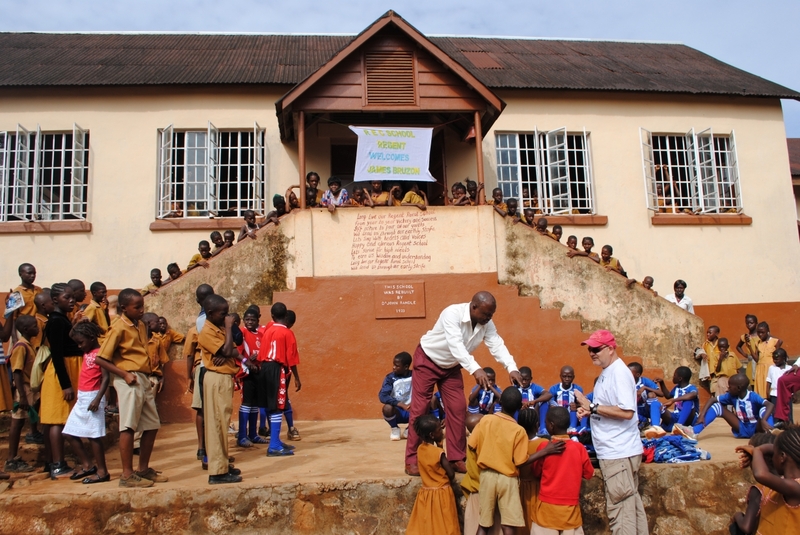 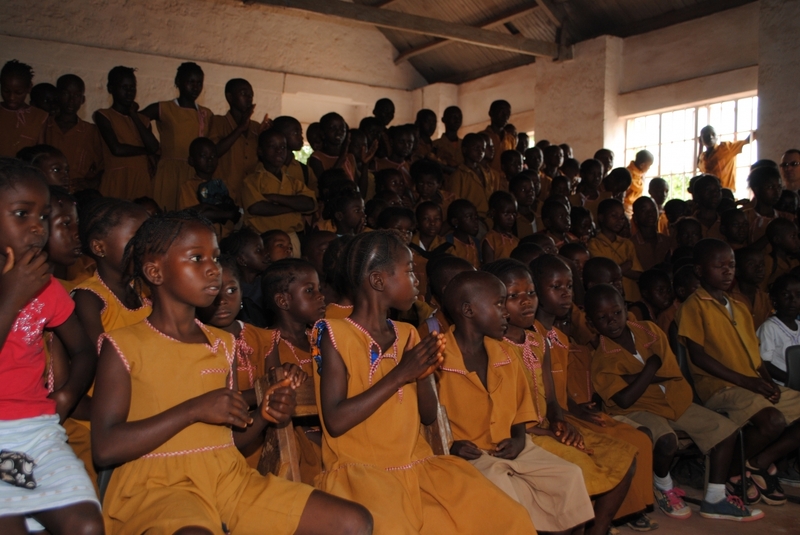 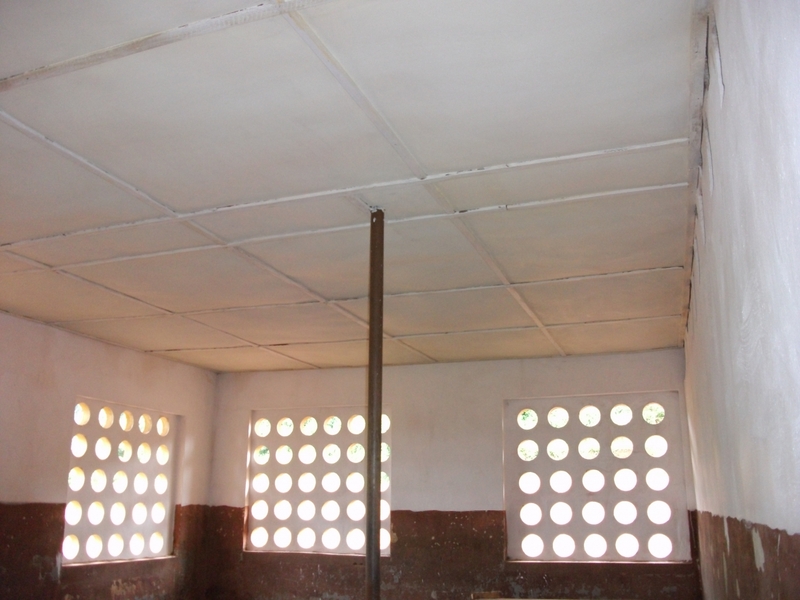 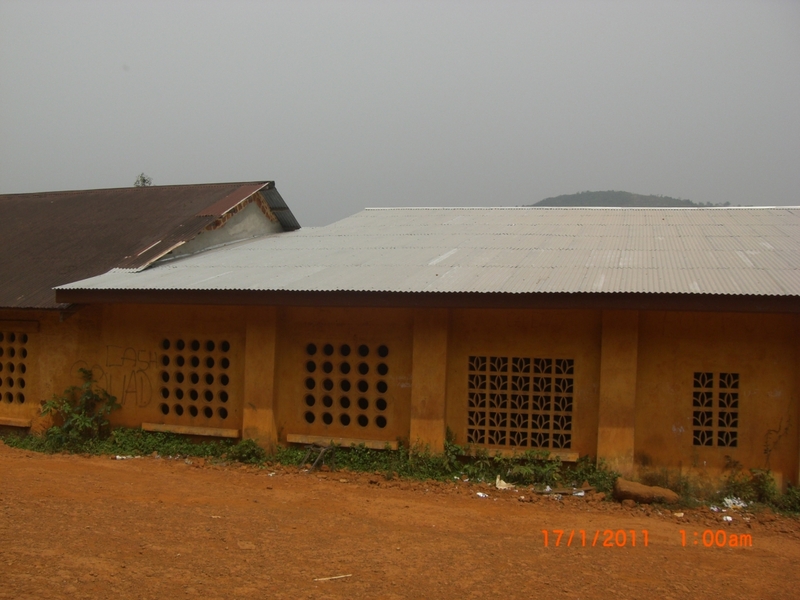 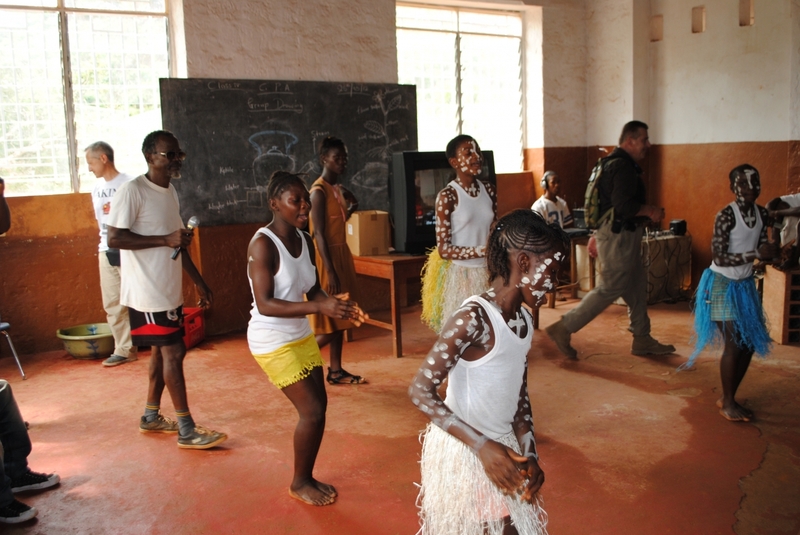 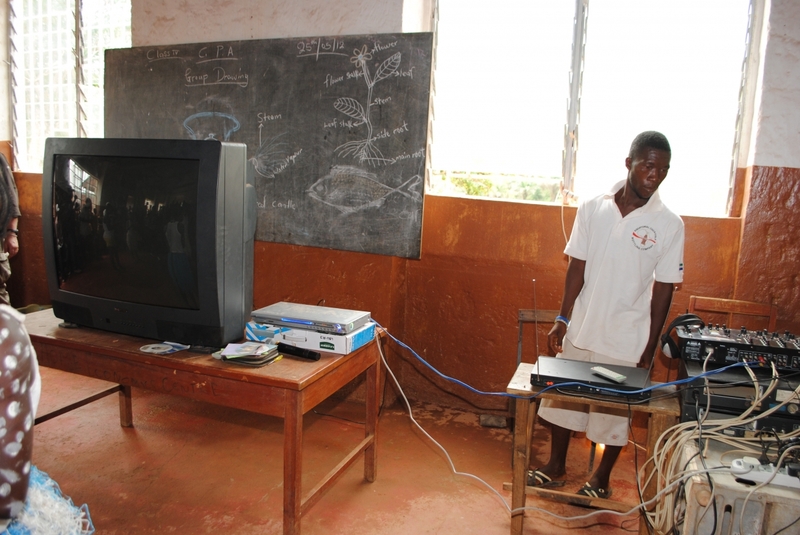 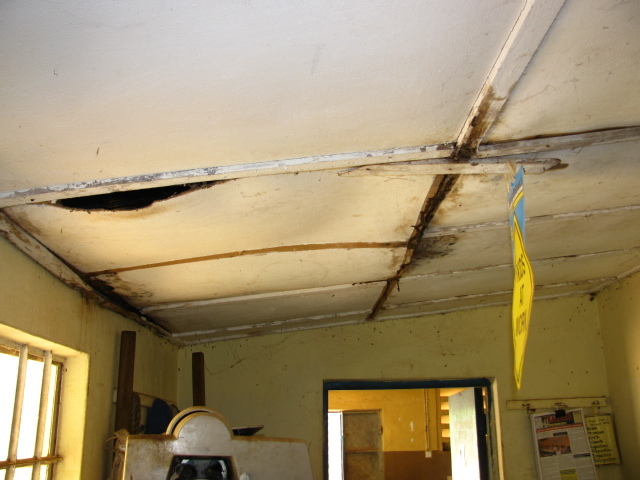 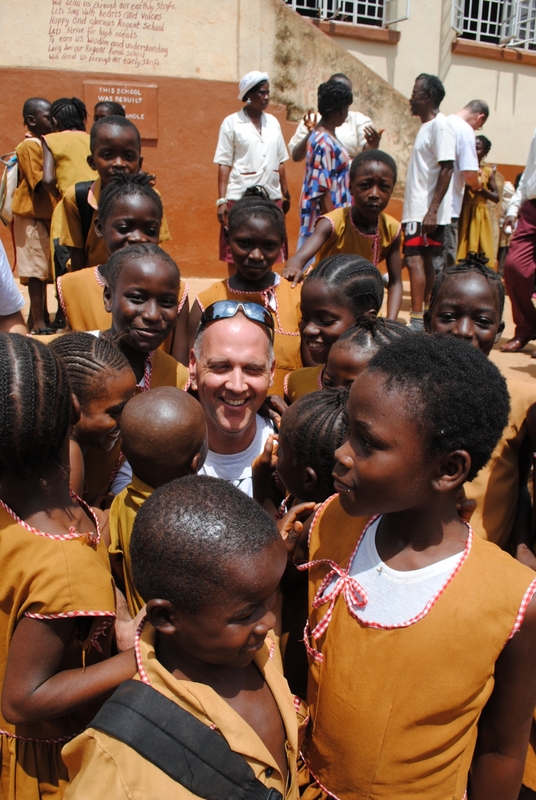 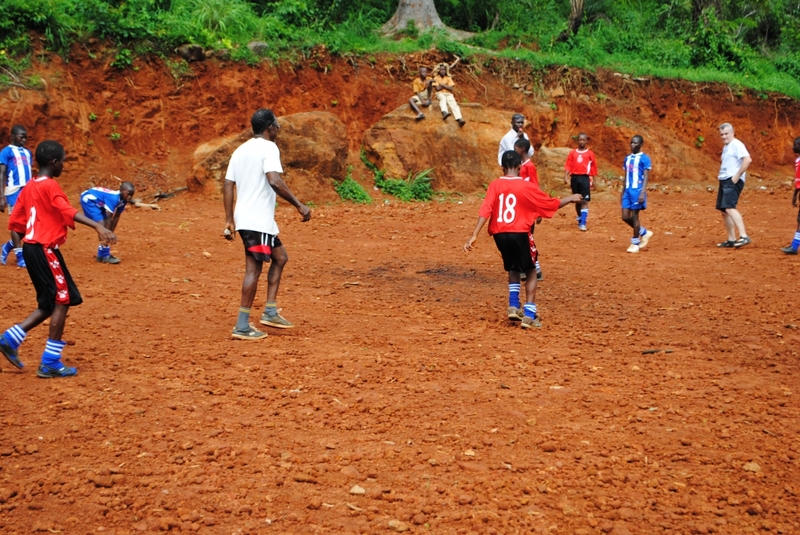 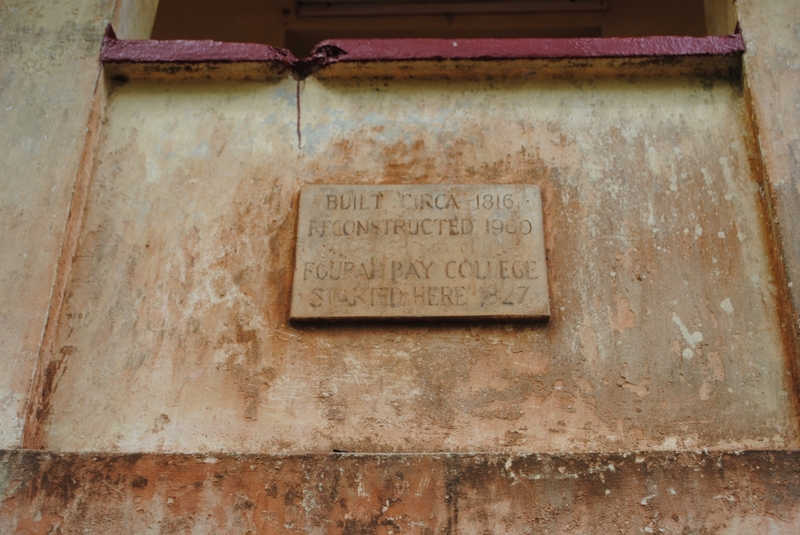 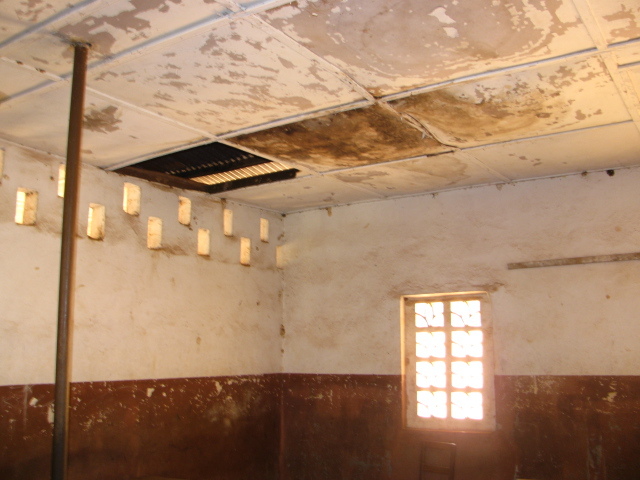 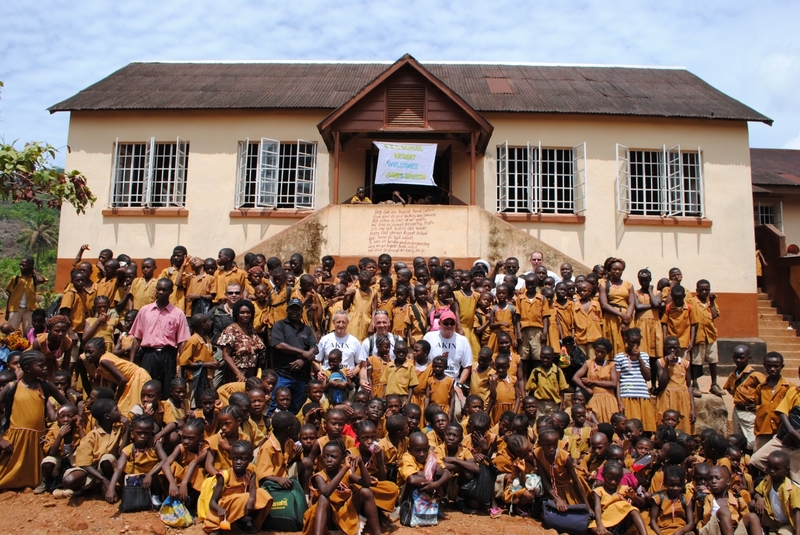 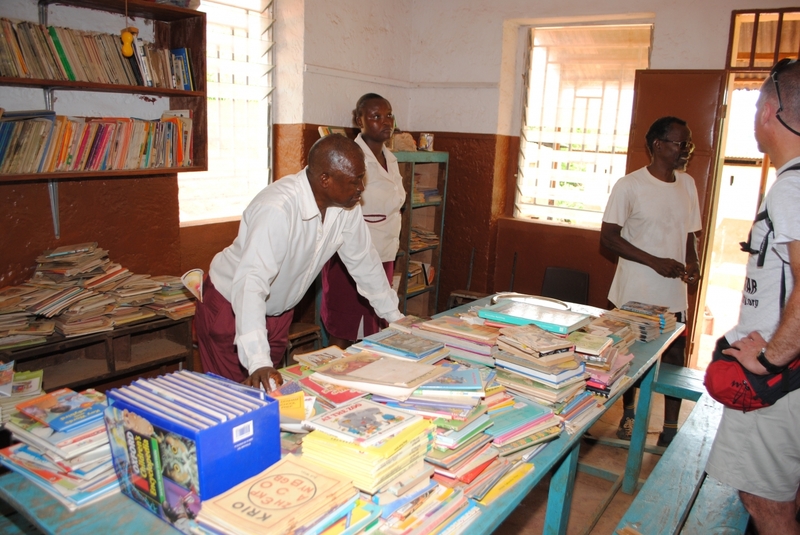 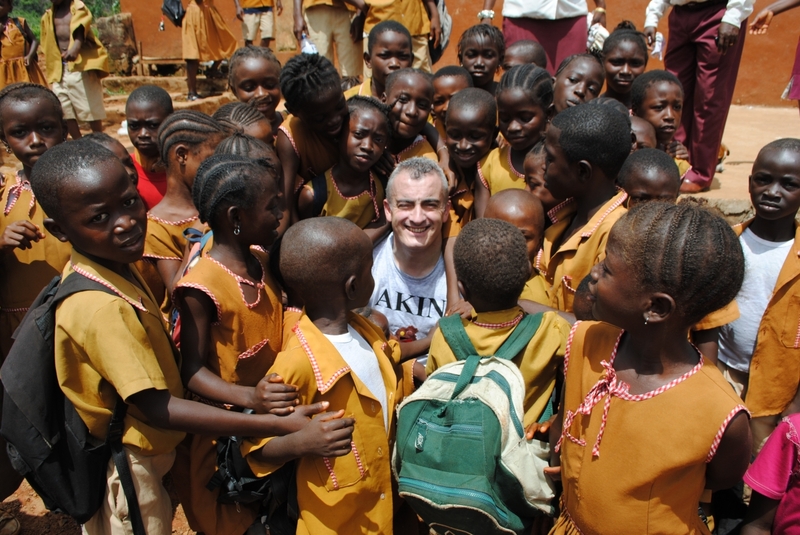 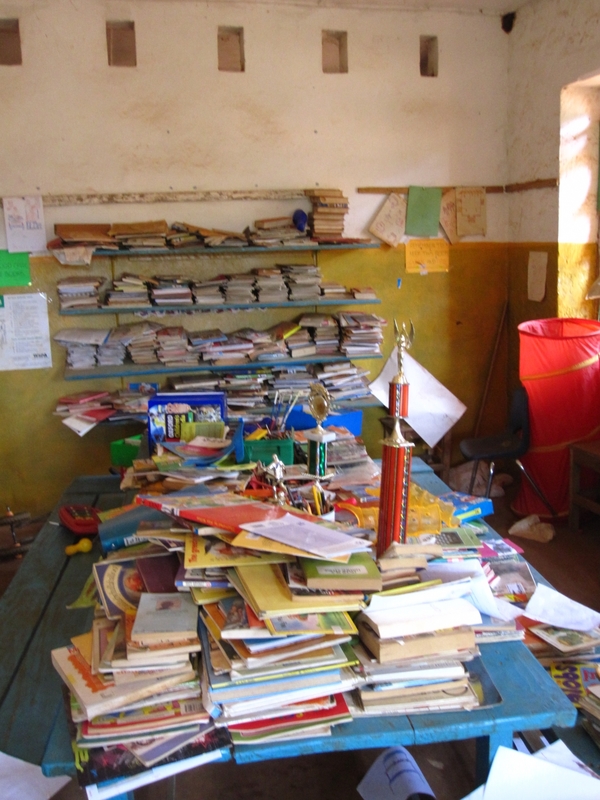 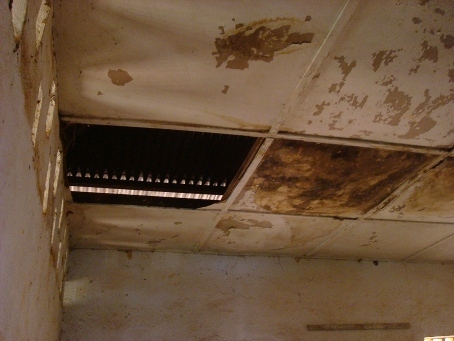 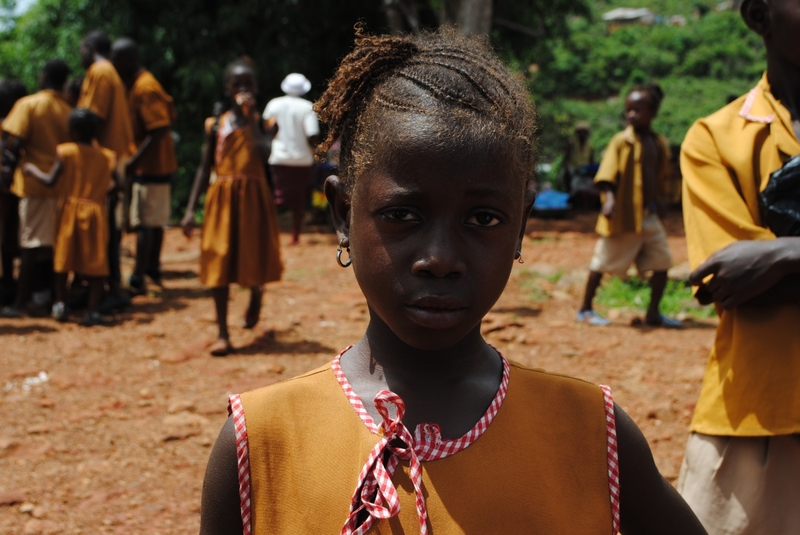 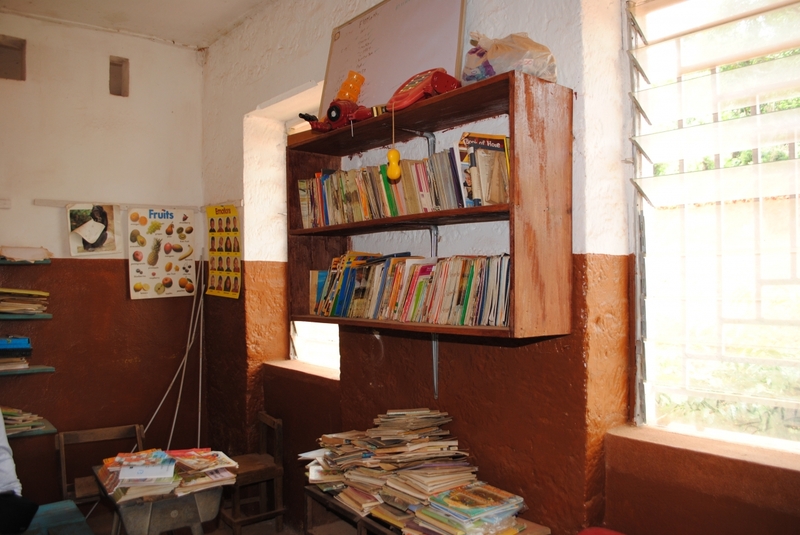 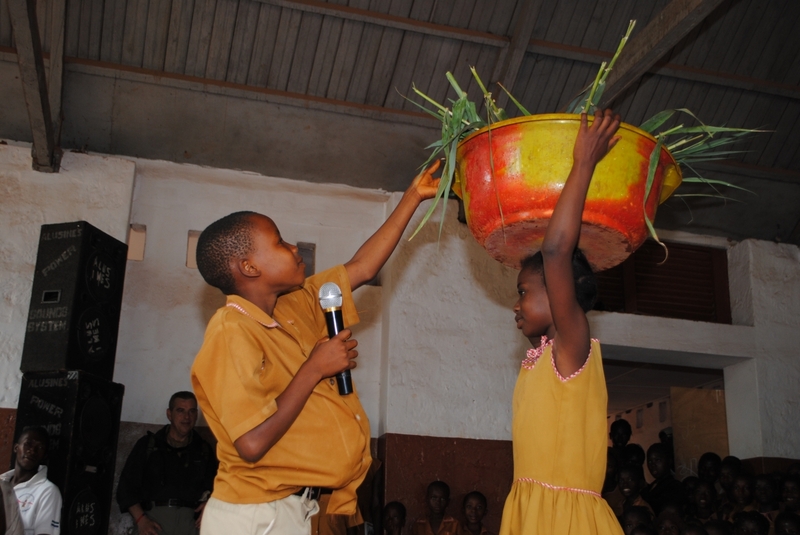 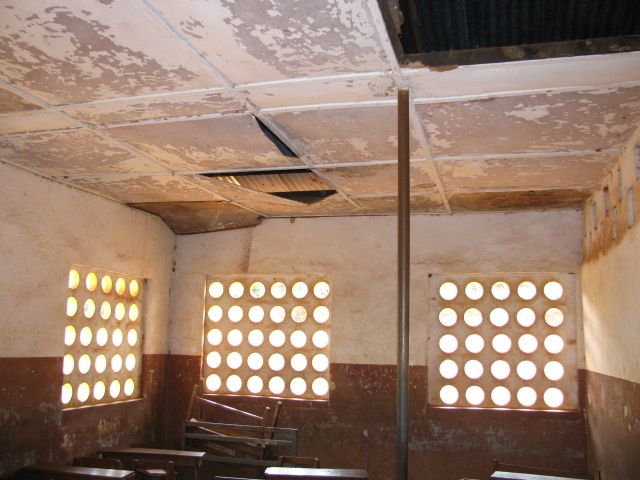 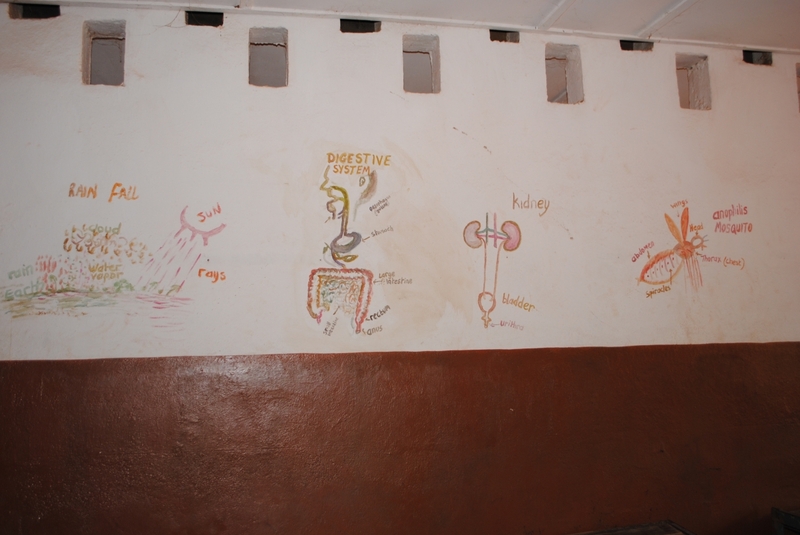 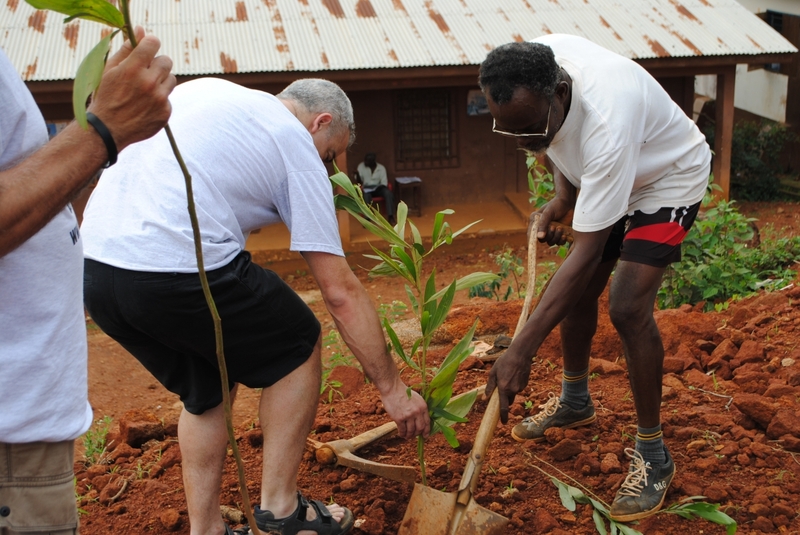 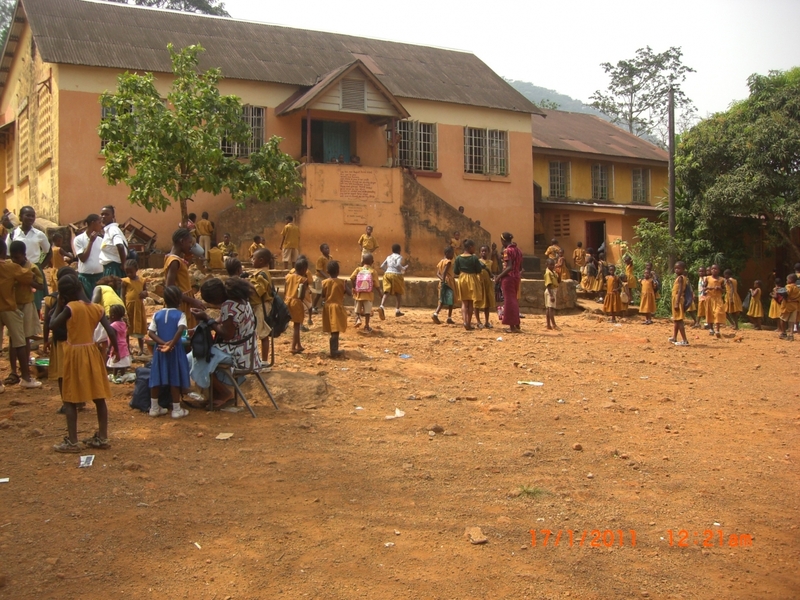 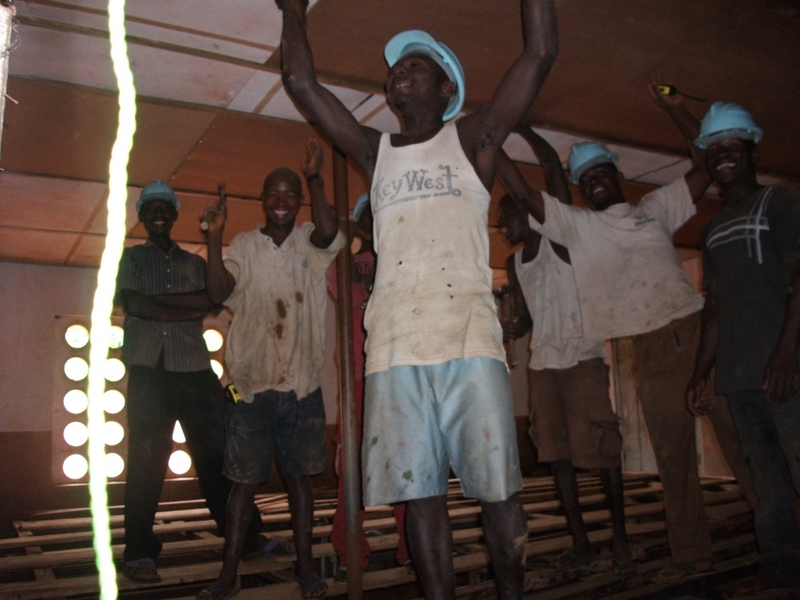 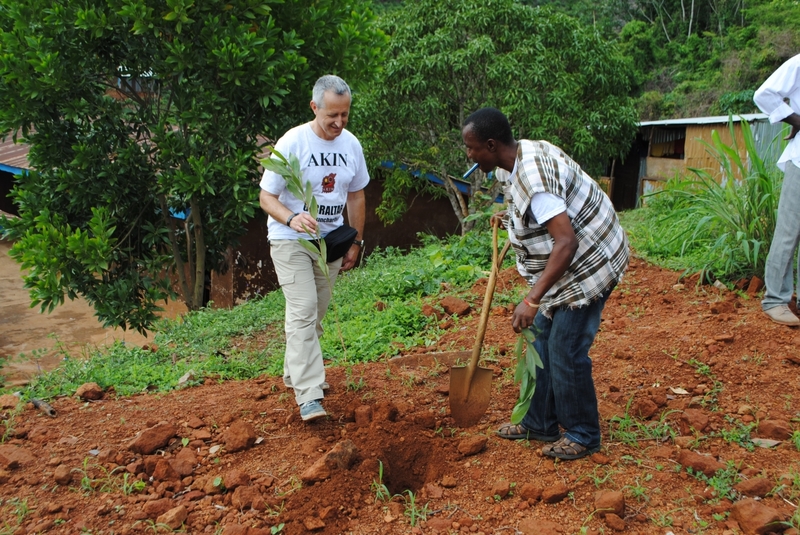 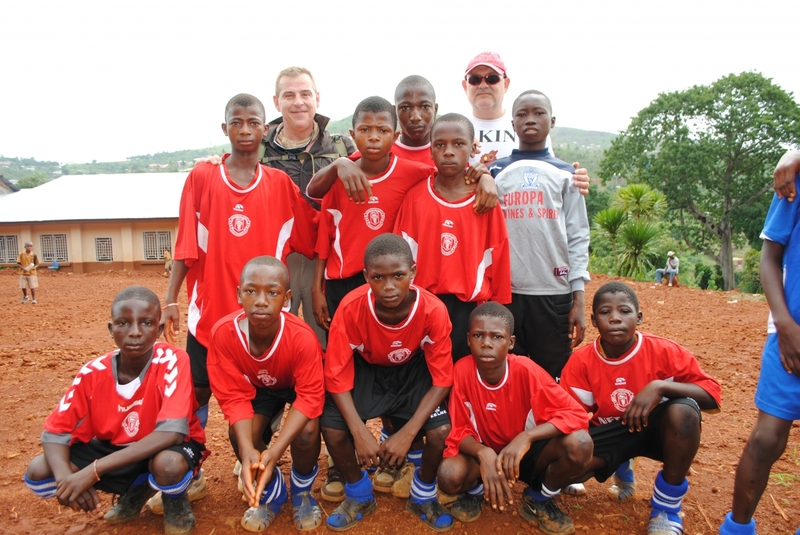 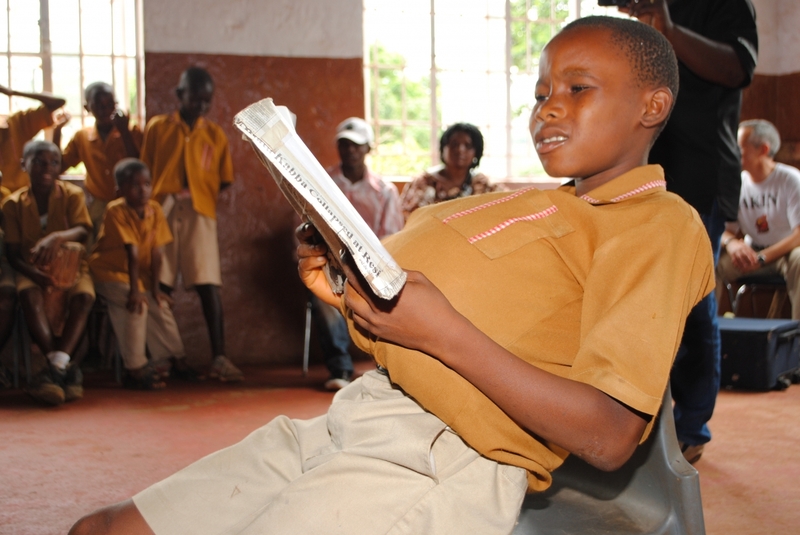 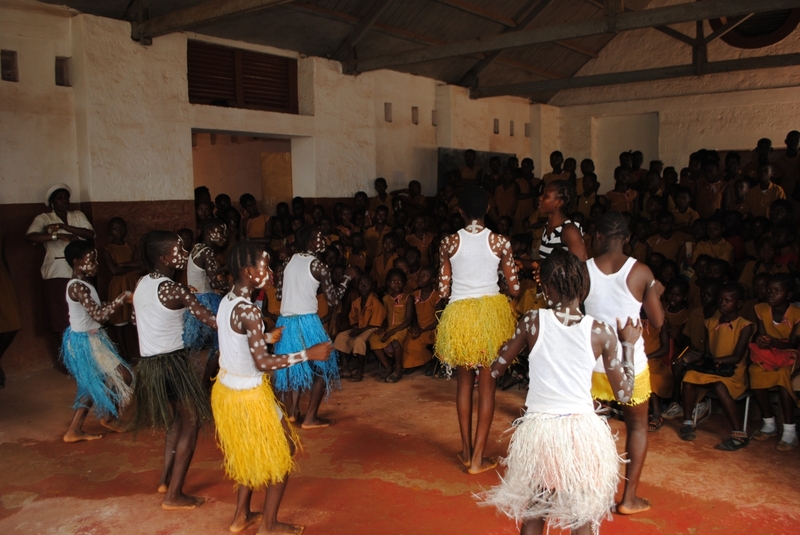 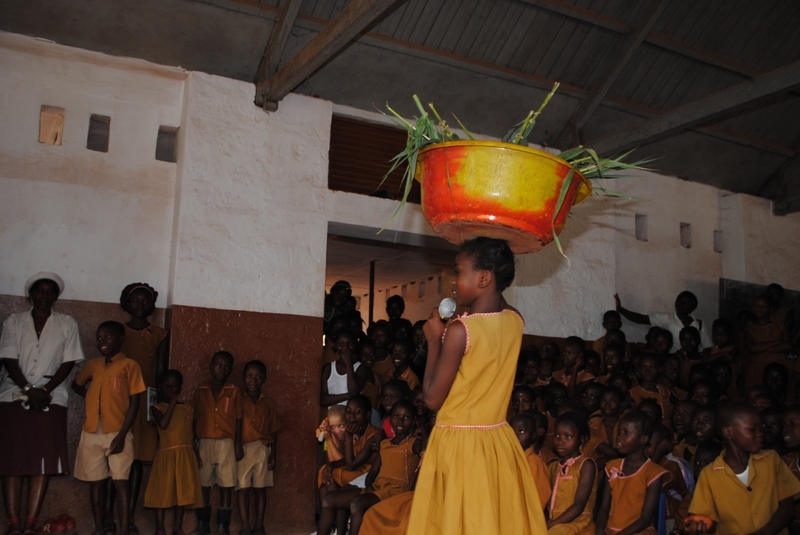 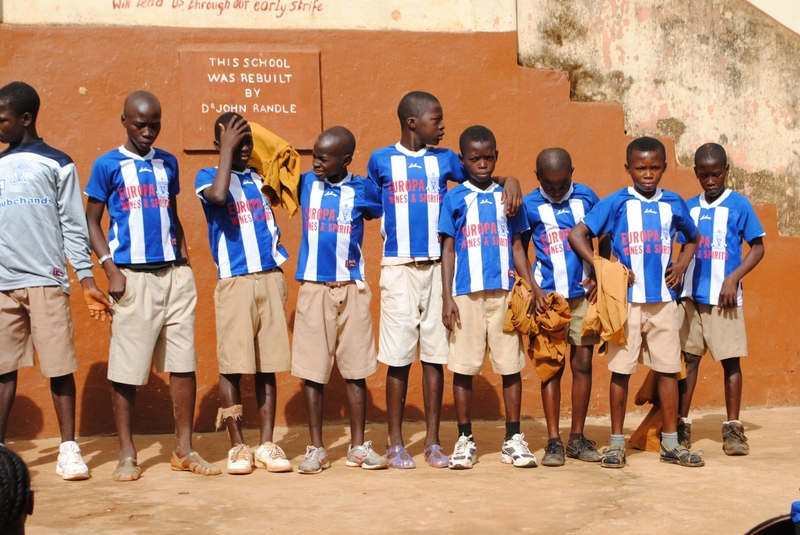 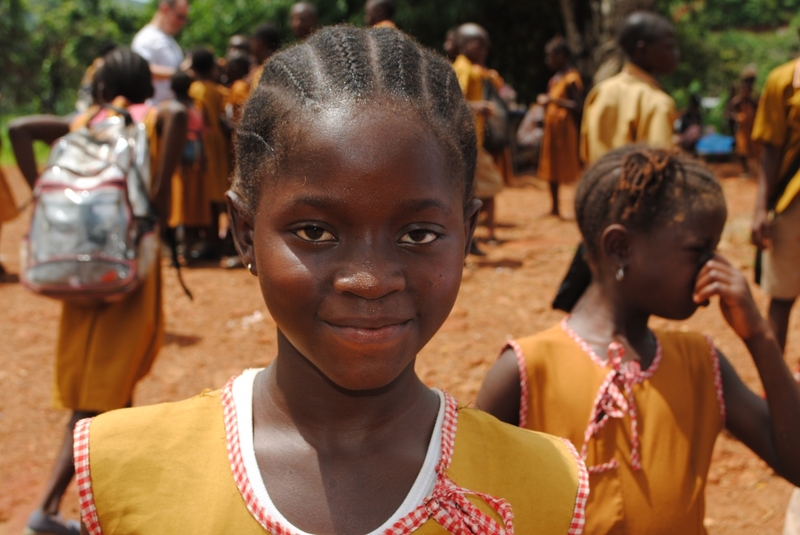 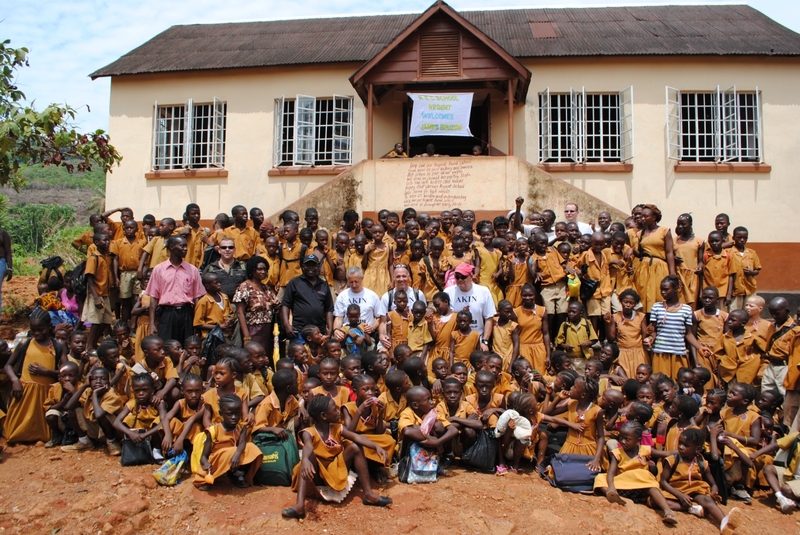 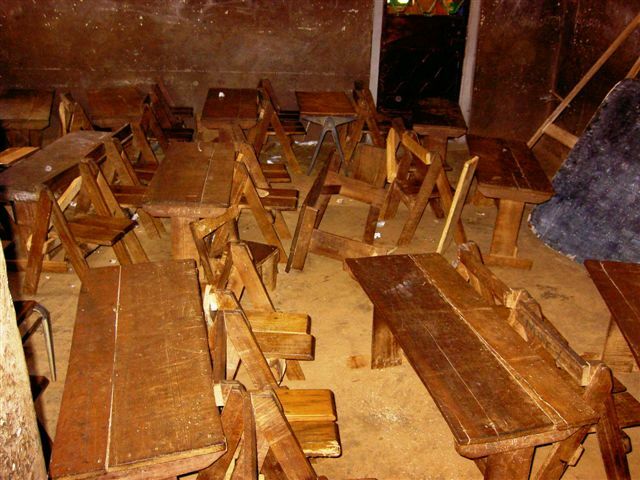 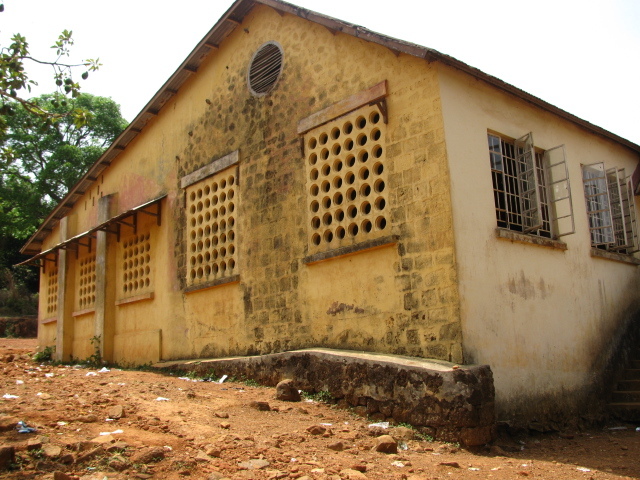 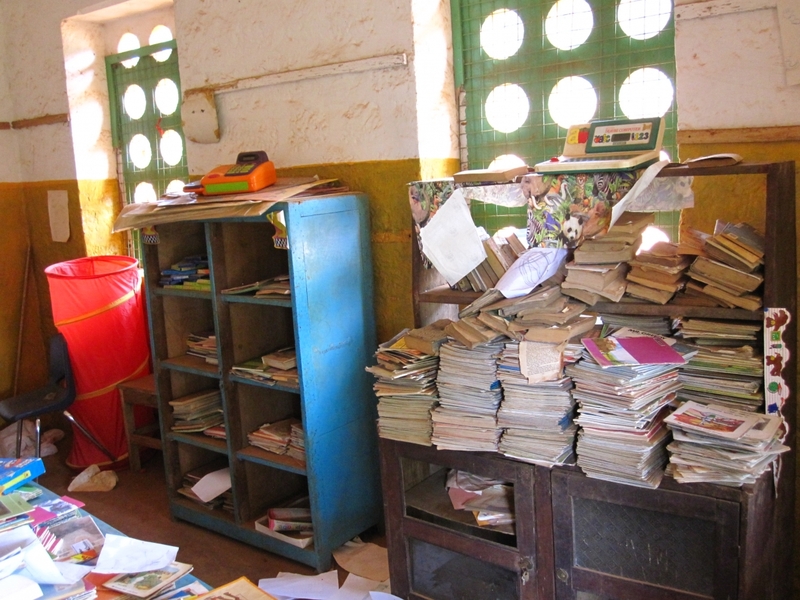 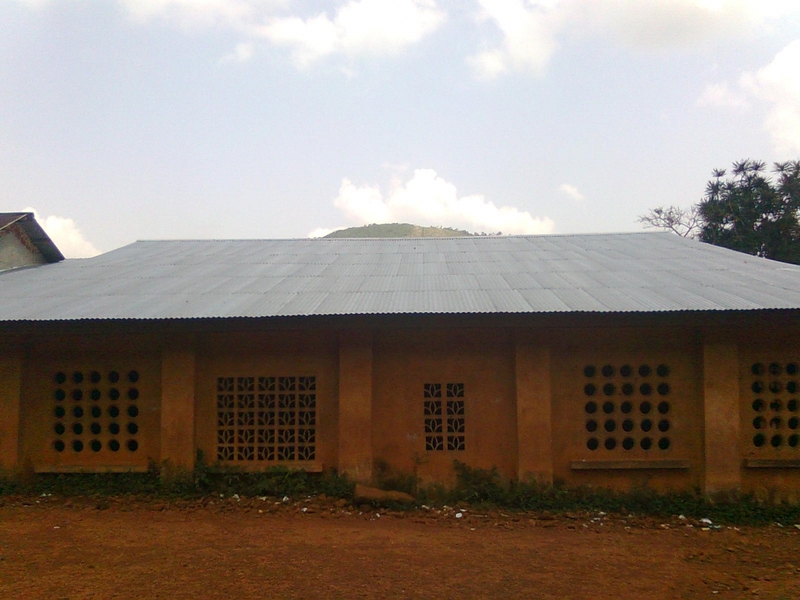 In September 2010 the school roof was refurbished successfully and AKIN Sierra Leone projects was established.